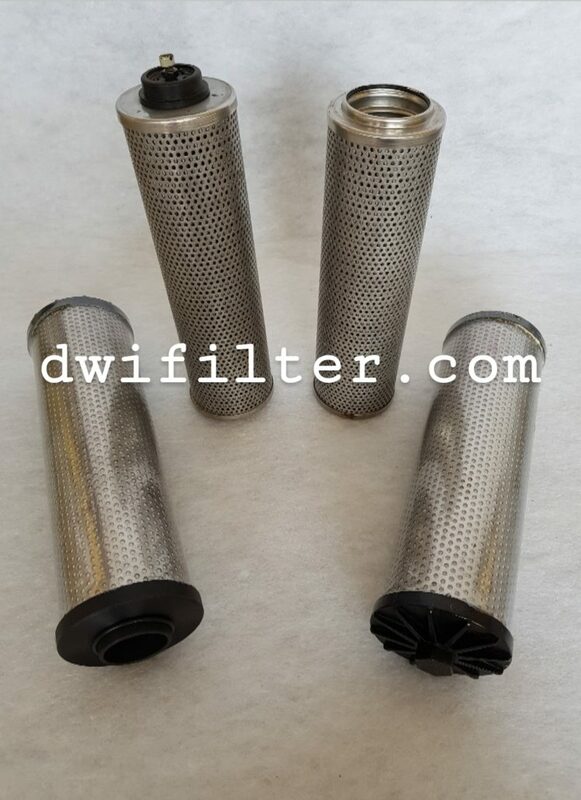 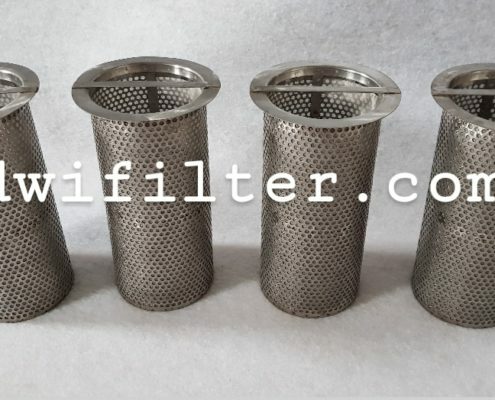 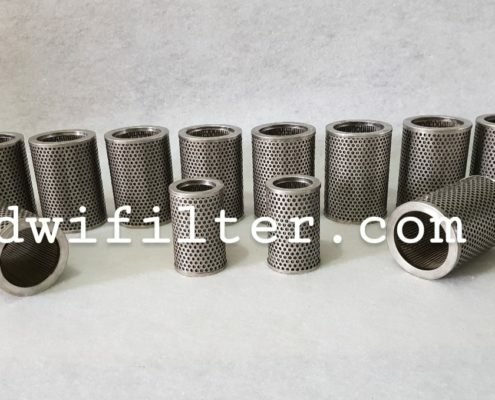 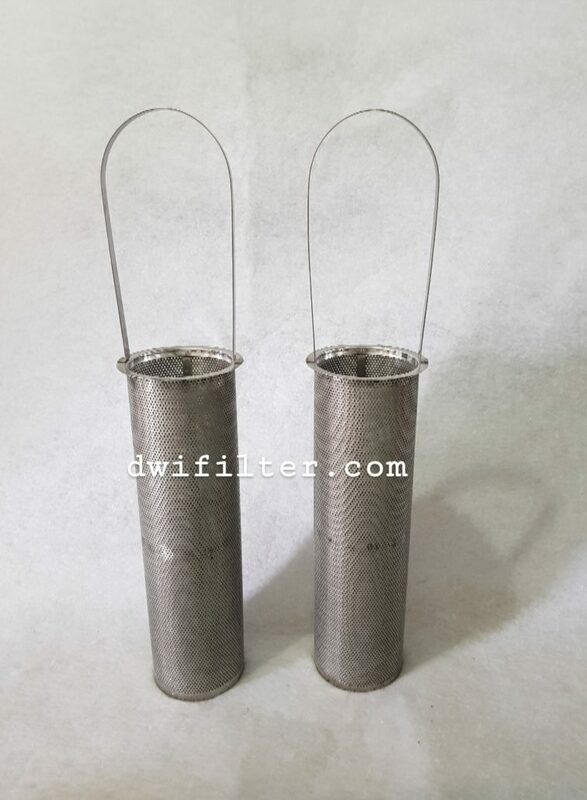 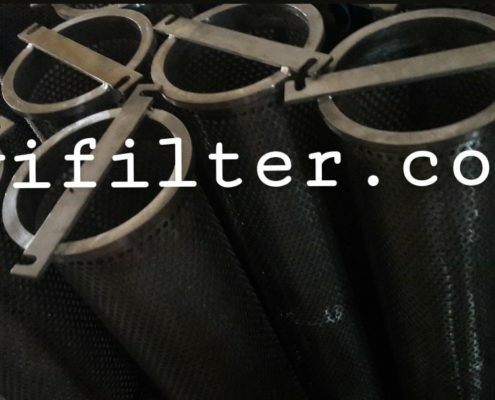 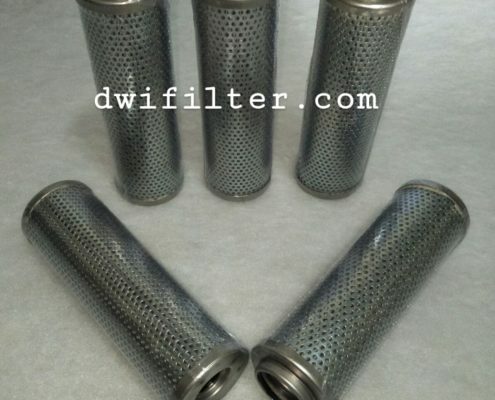 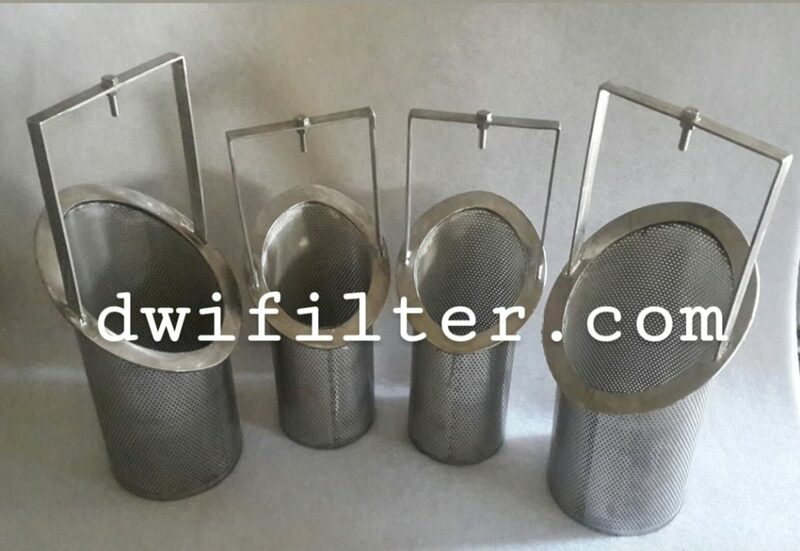 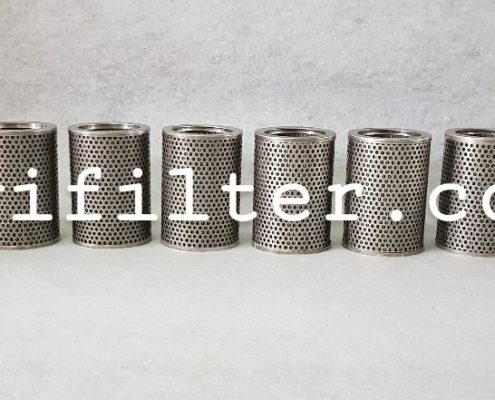 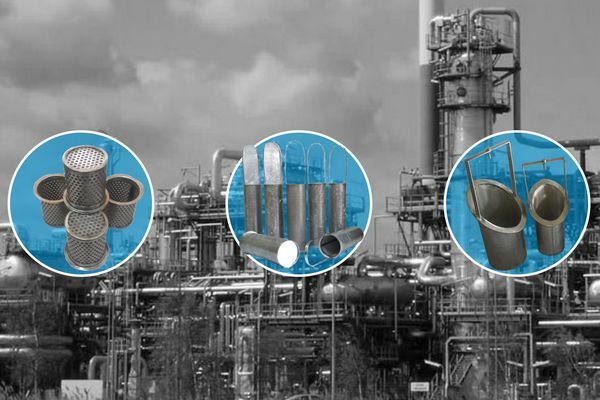 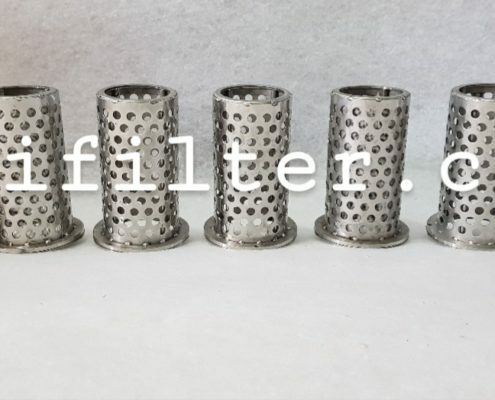 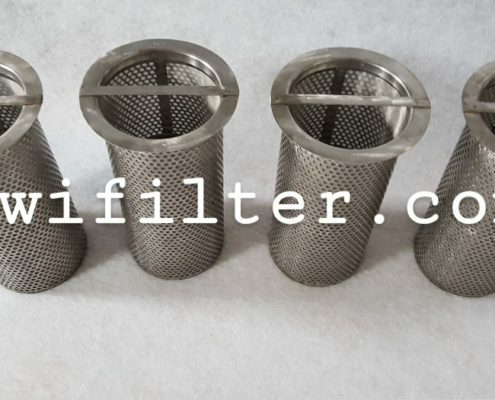 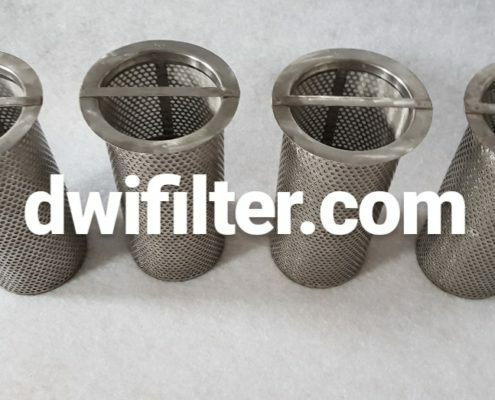 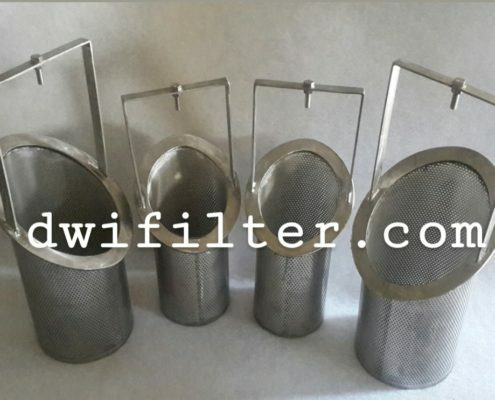 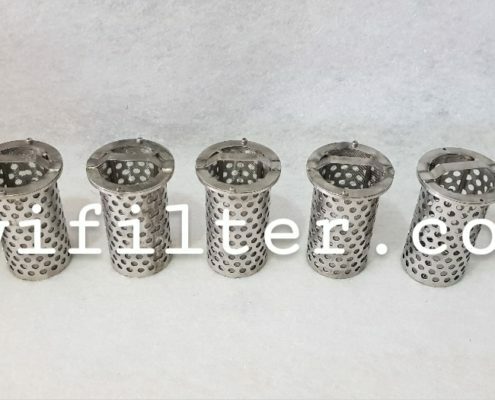 We provide an assortment of high quality filter strainers to protect your fine filter from large particles. 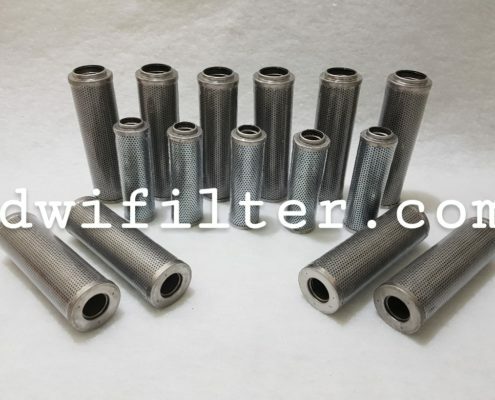 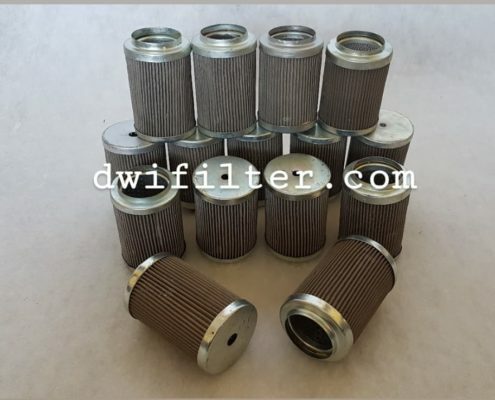 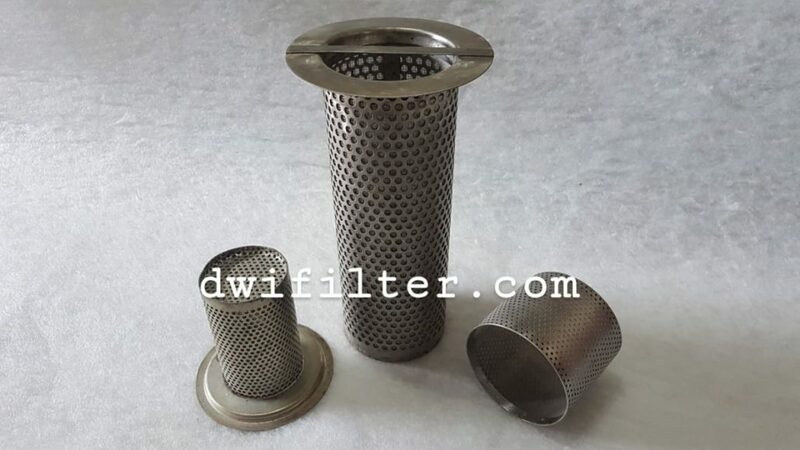 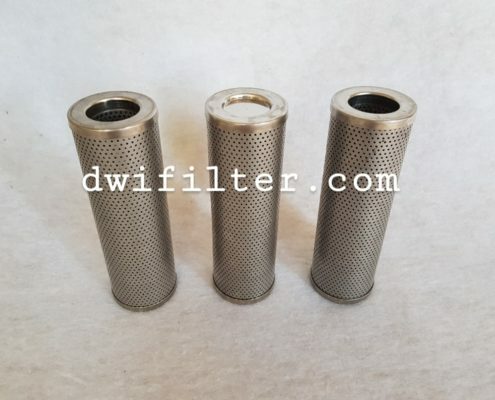 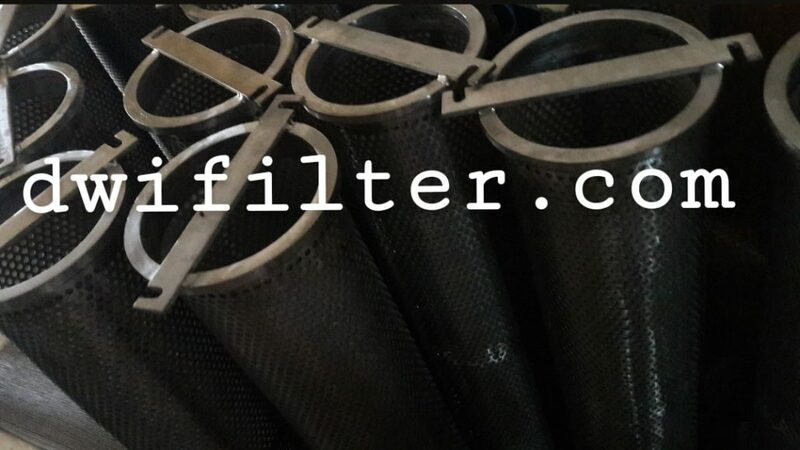 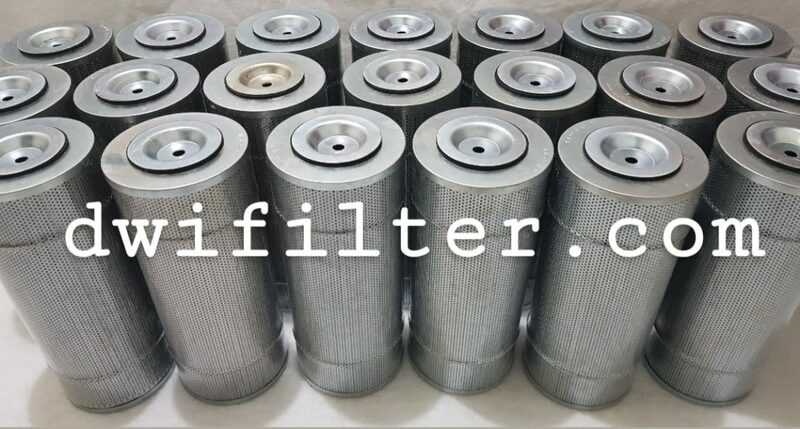 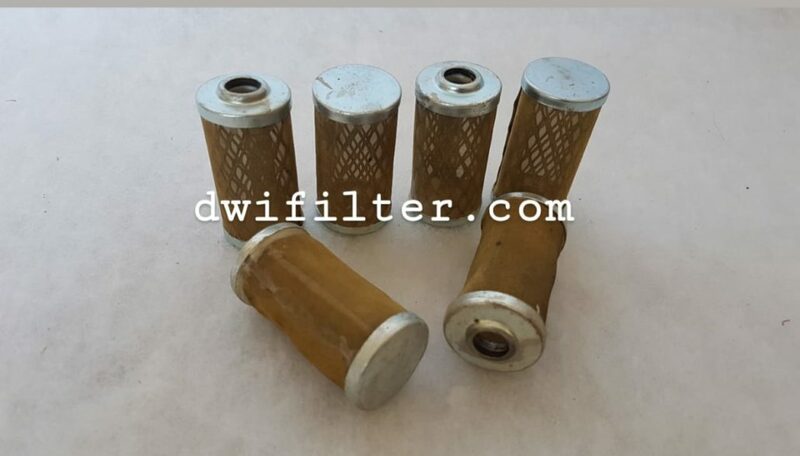 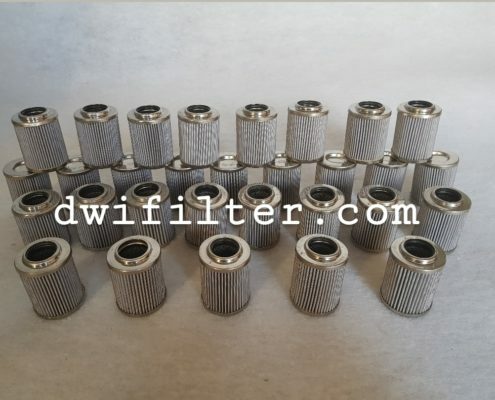 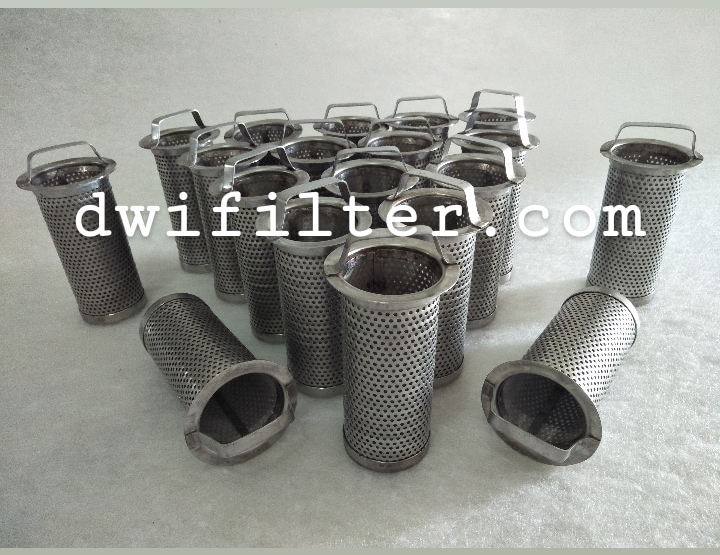 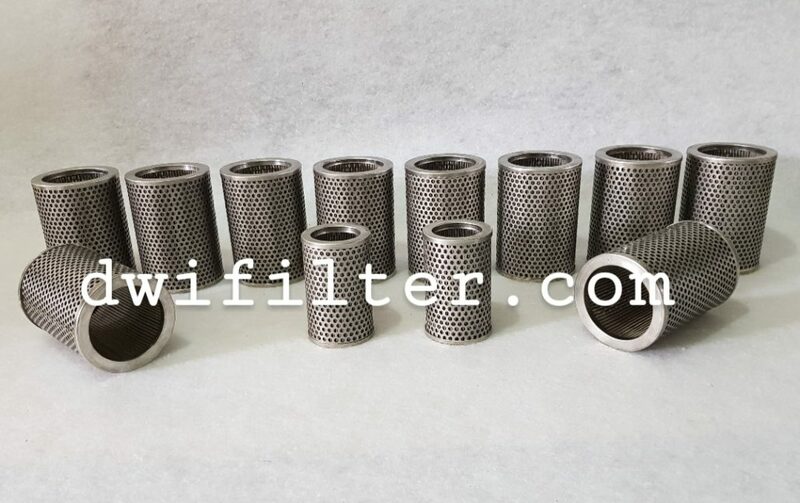 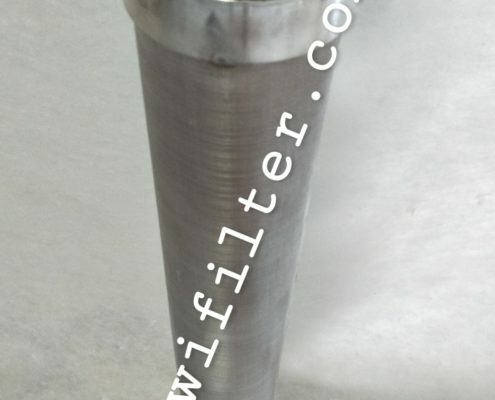 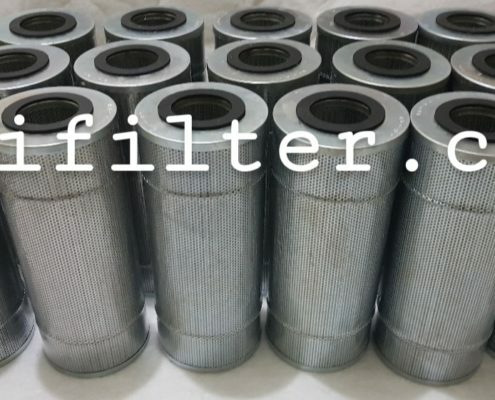 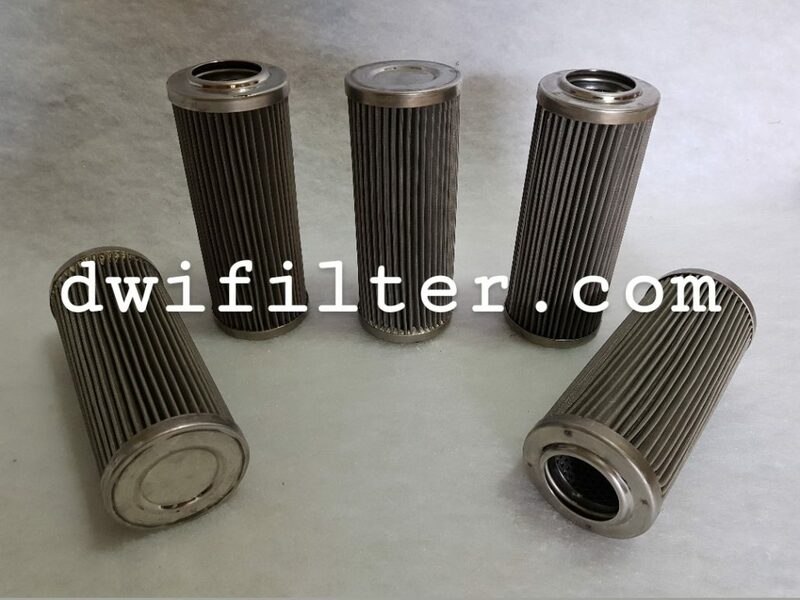 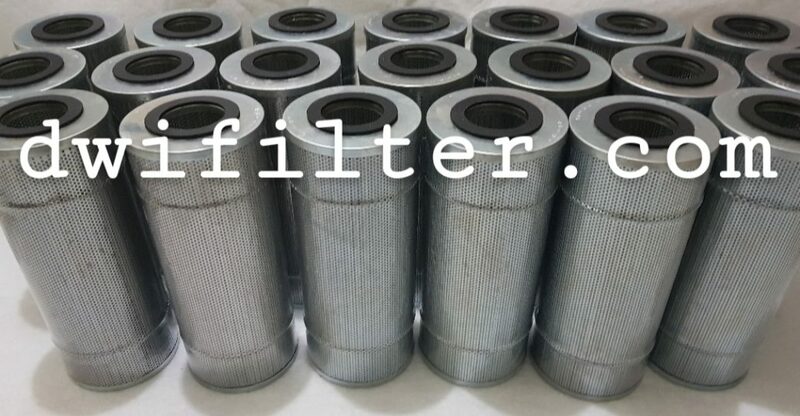 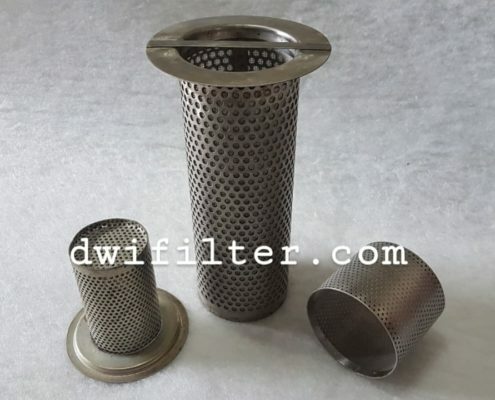 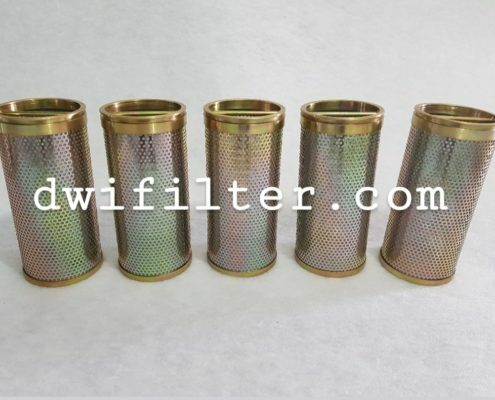 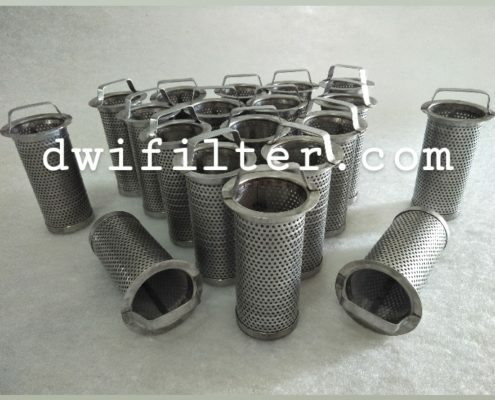 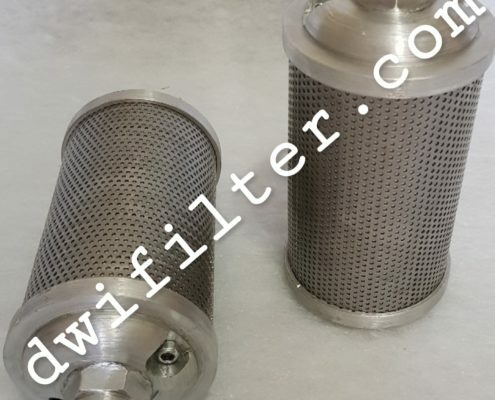 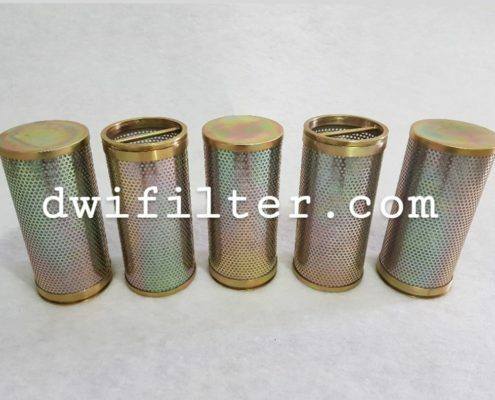 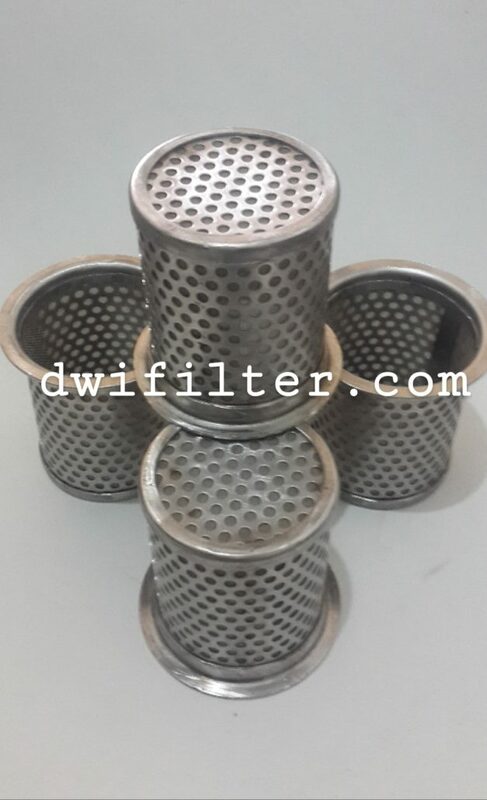 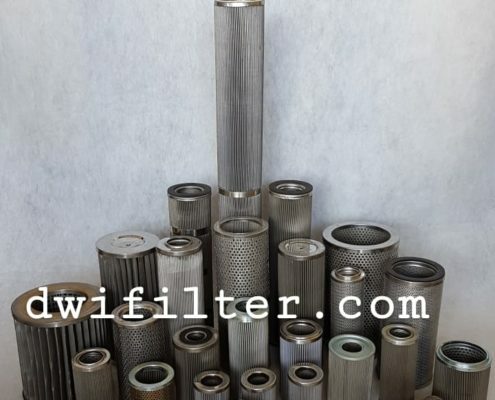 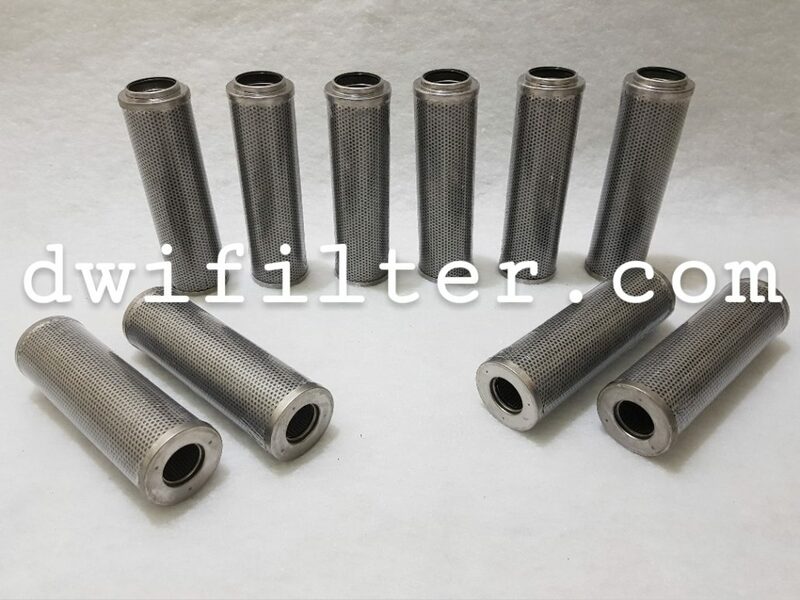 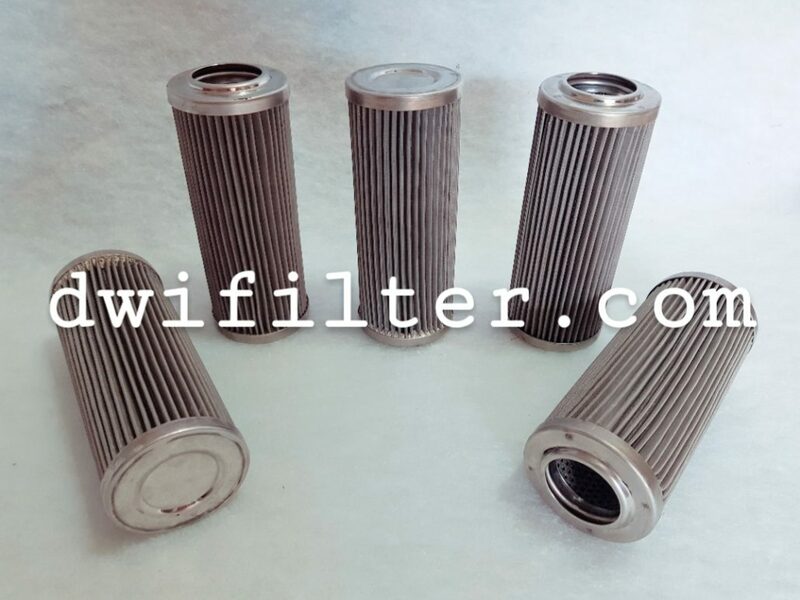 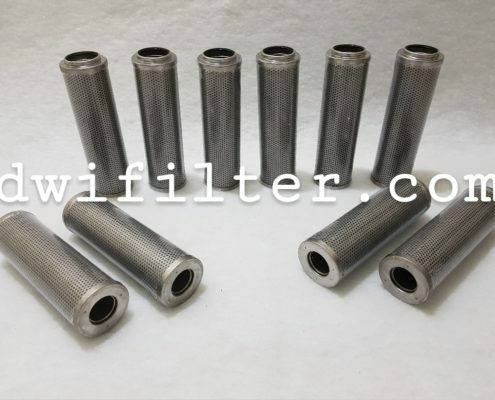 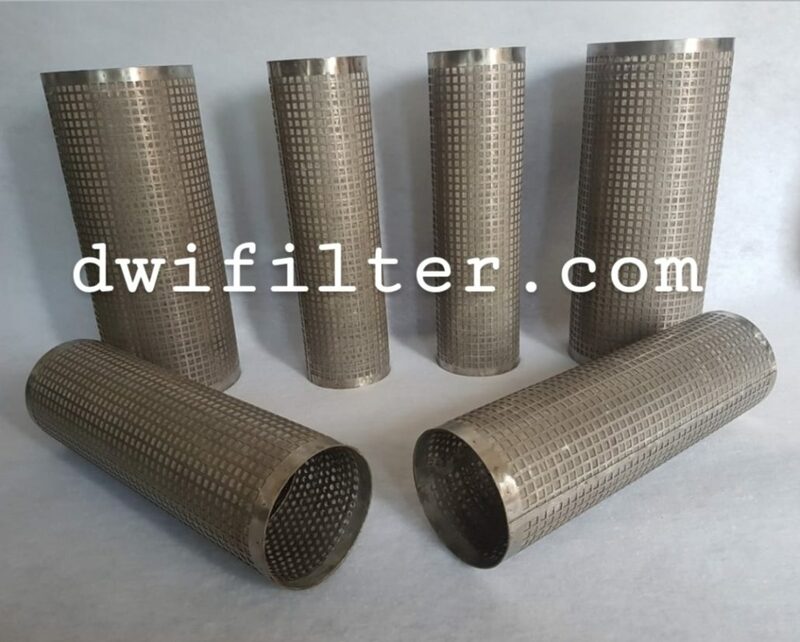 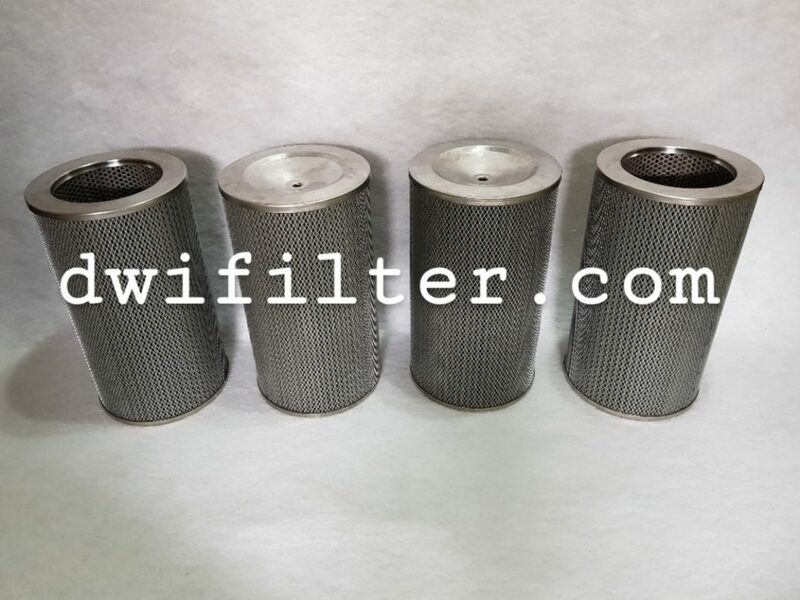 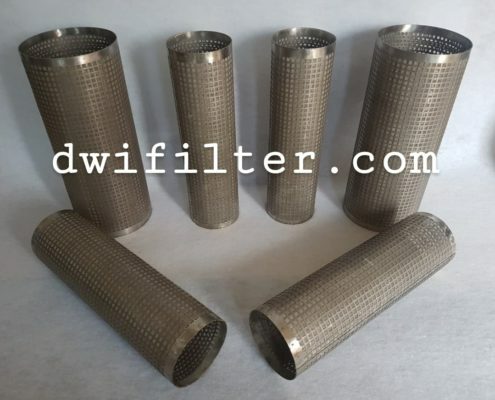 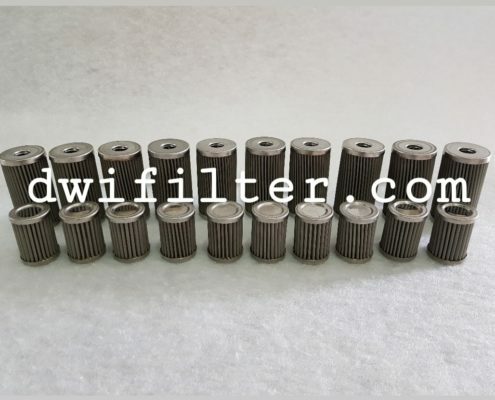 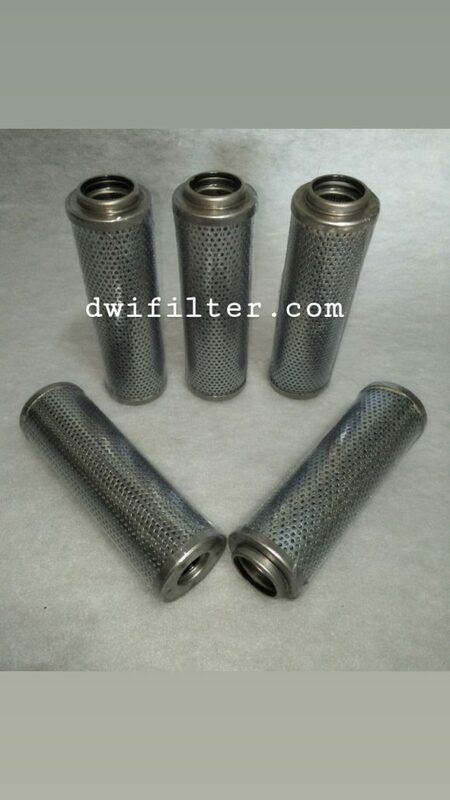 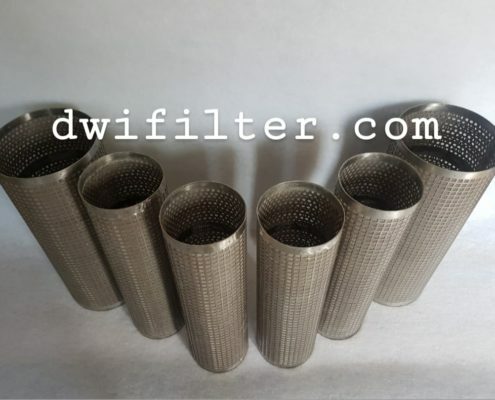 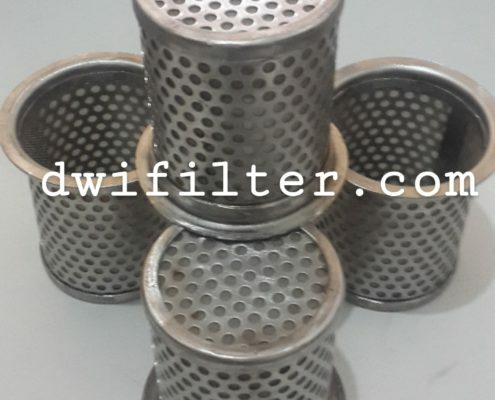 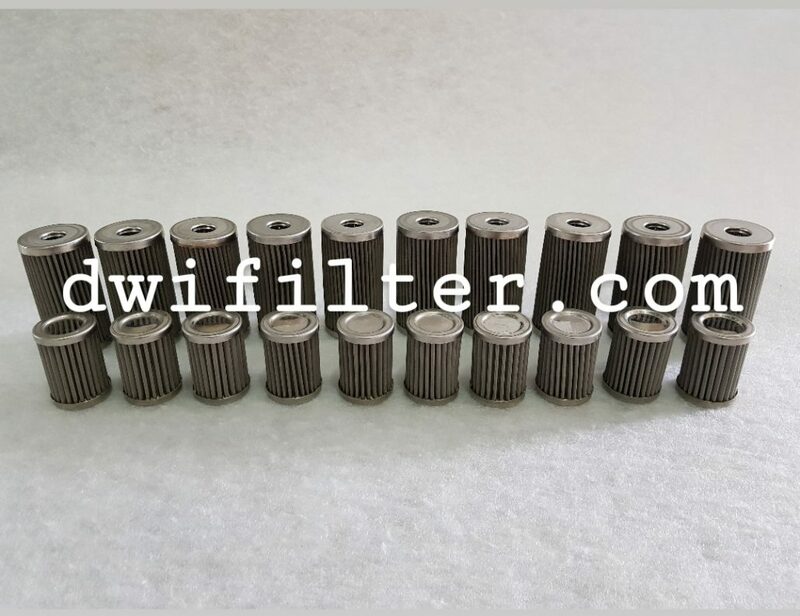 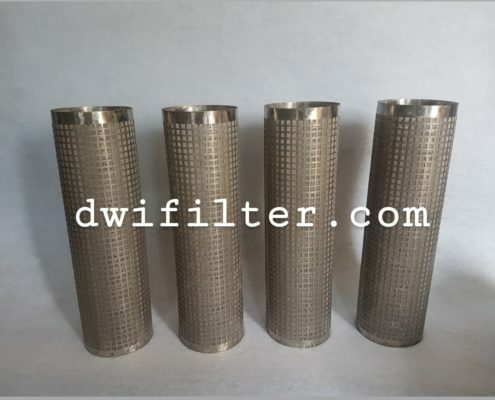 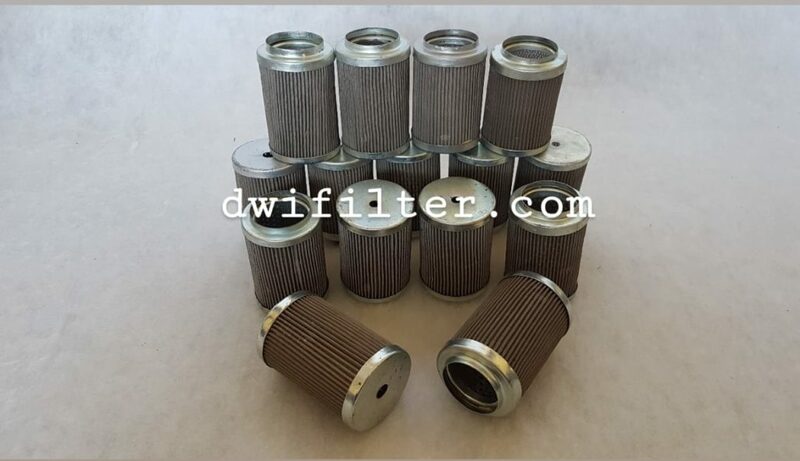 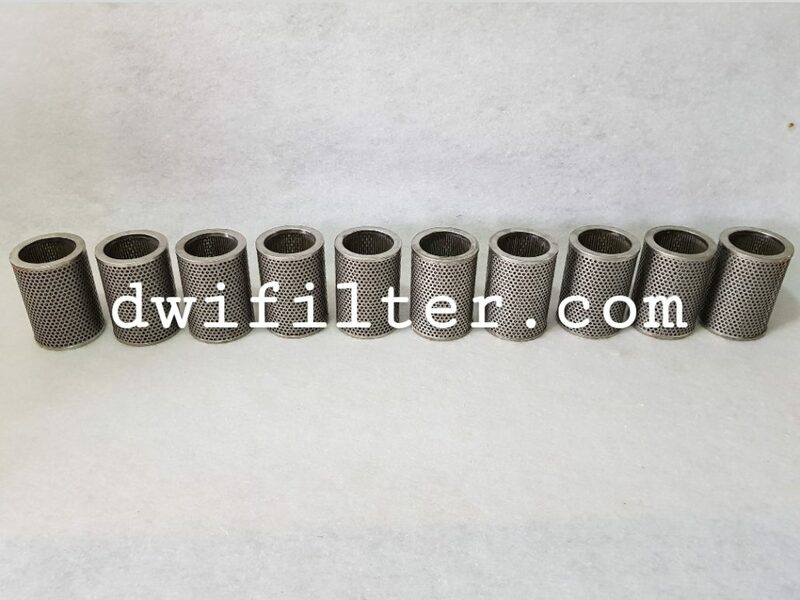 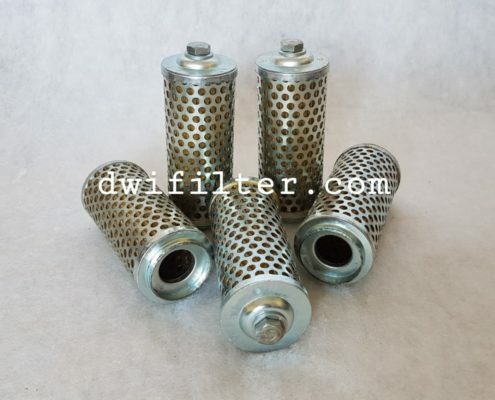 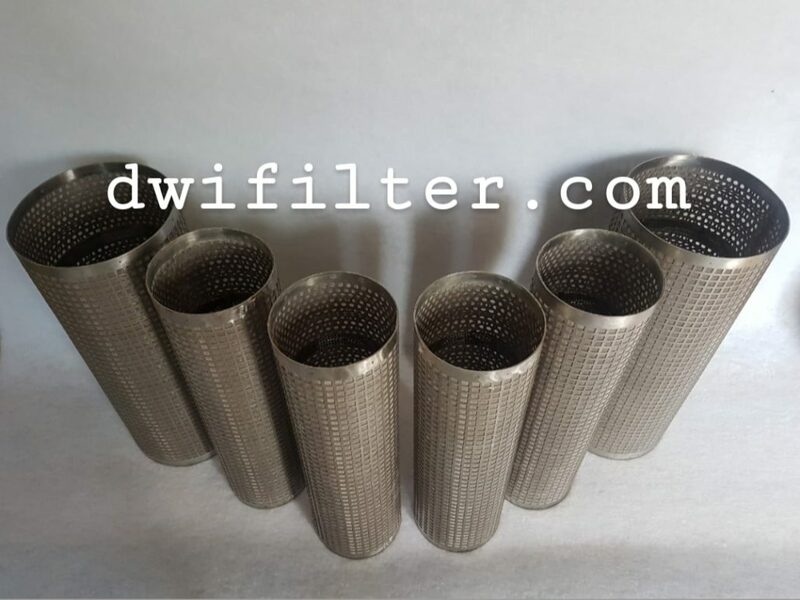 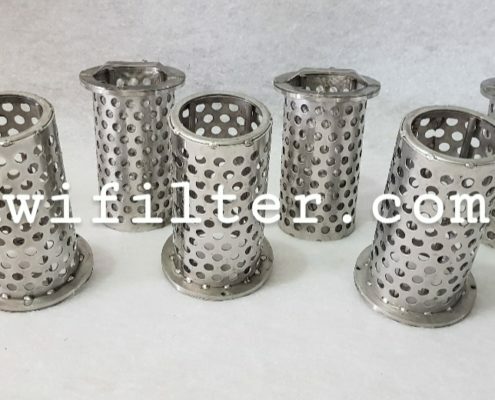 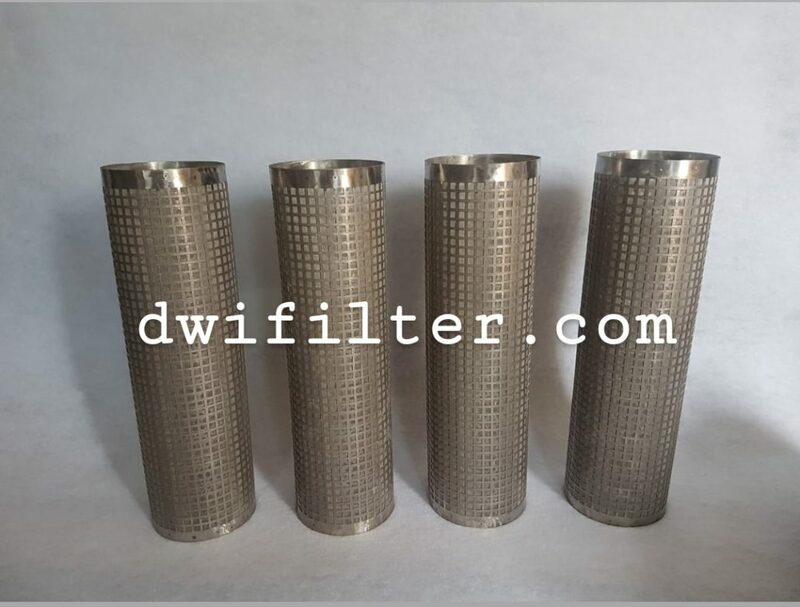 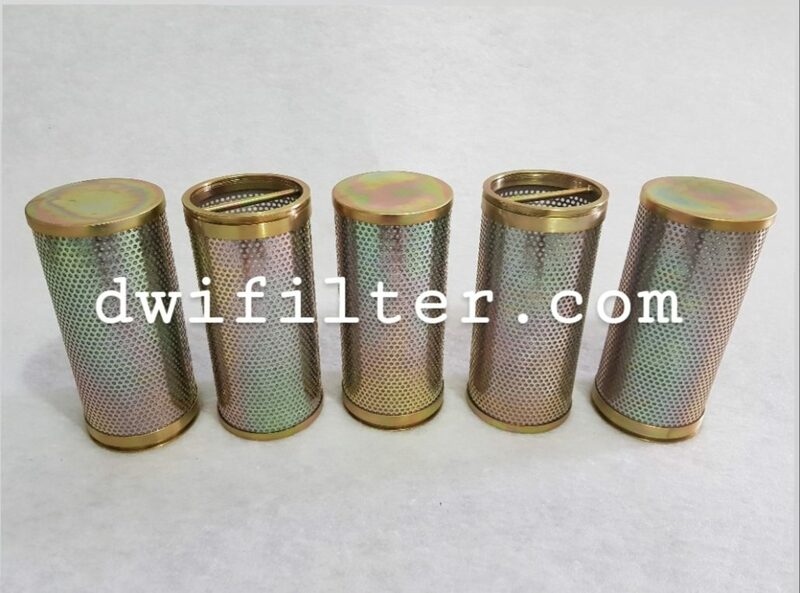 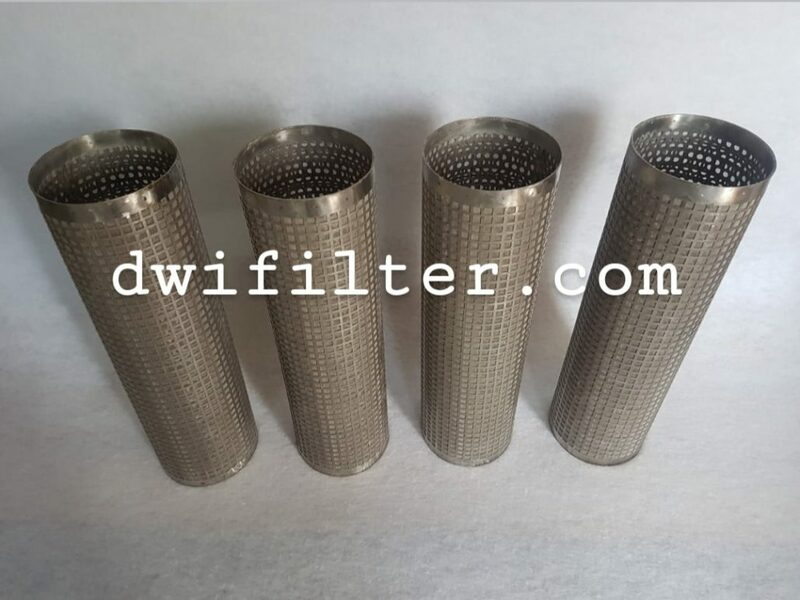 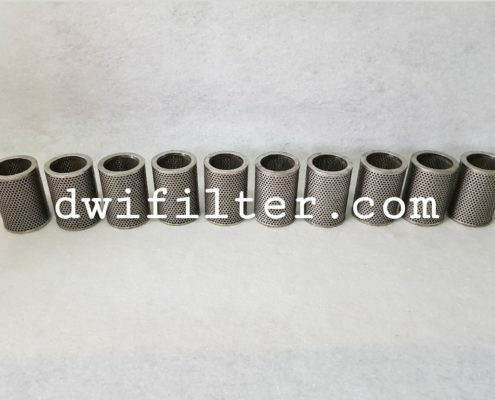 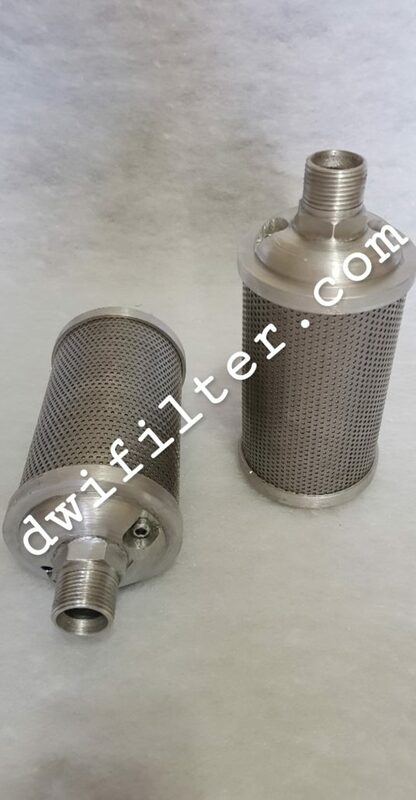 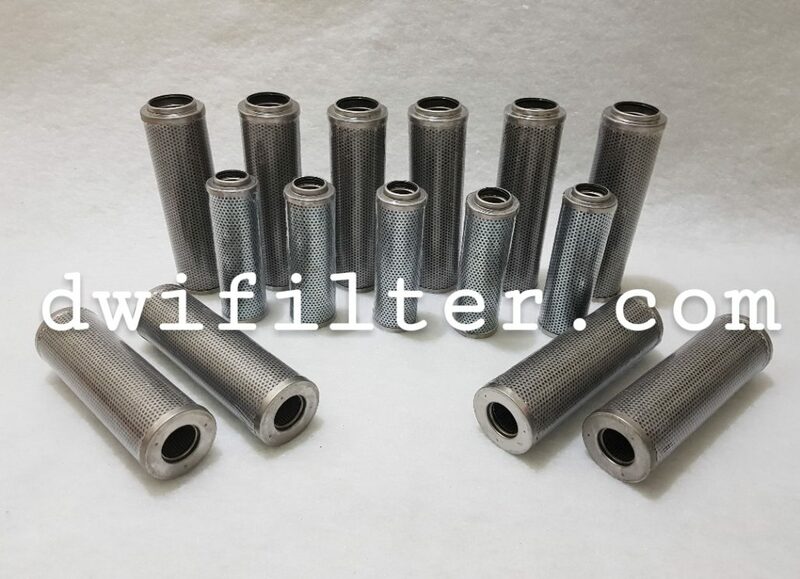 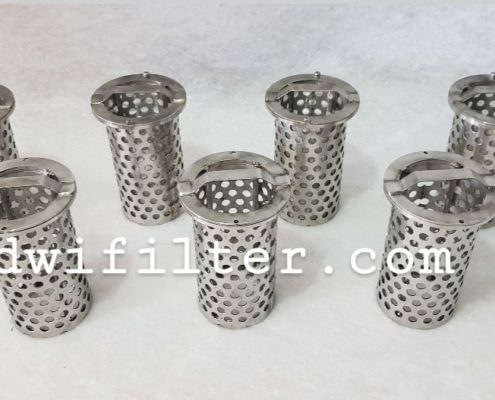 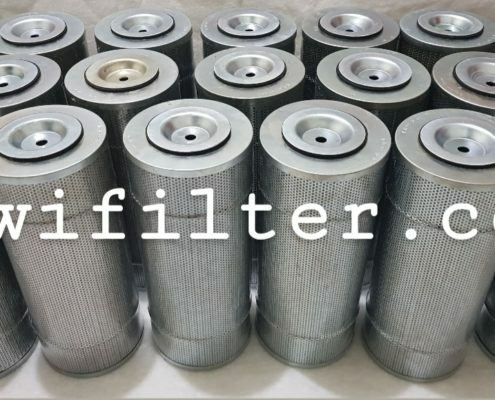 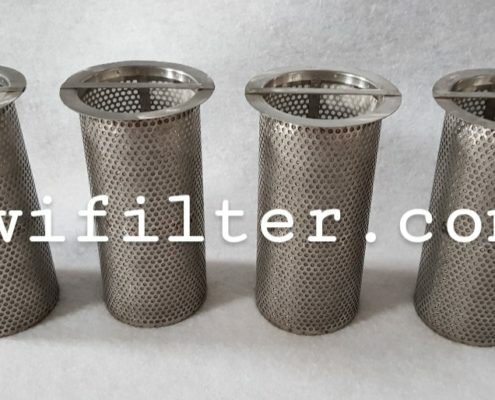 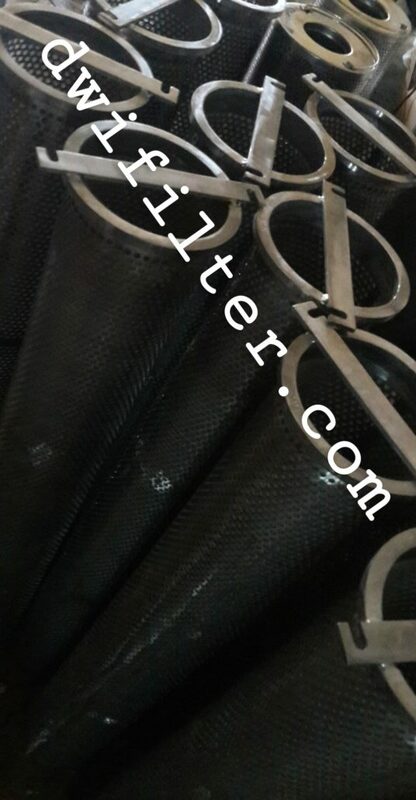 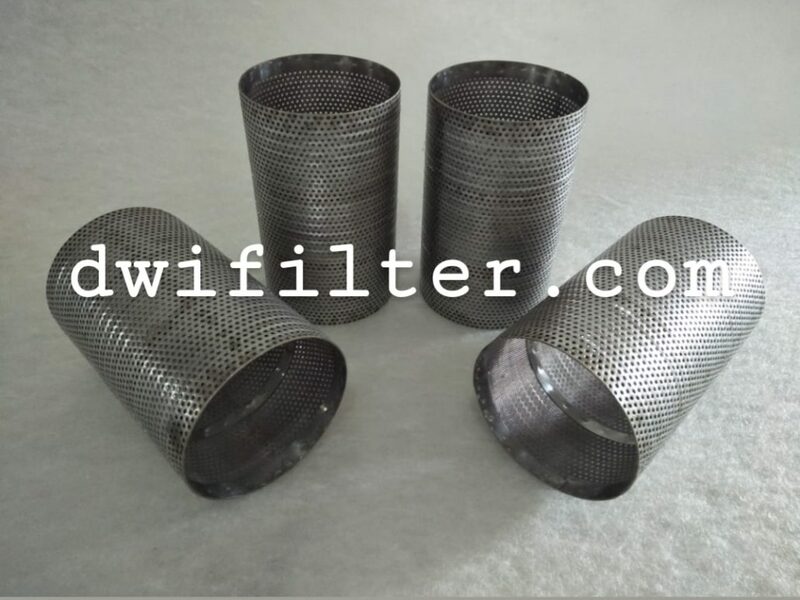 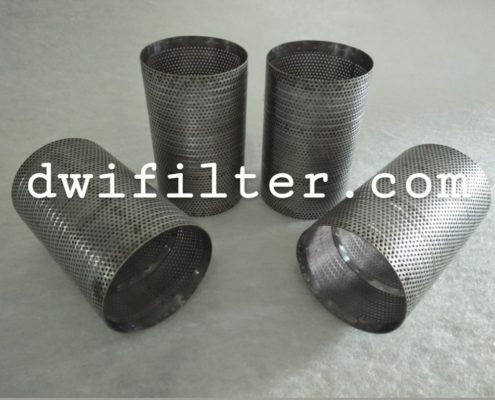 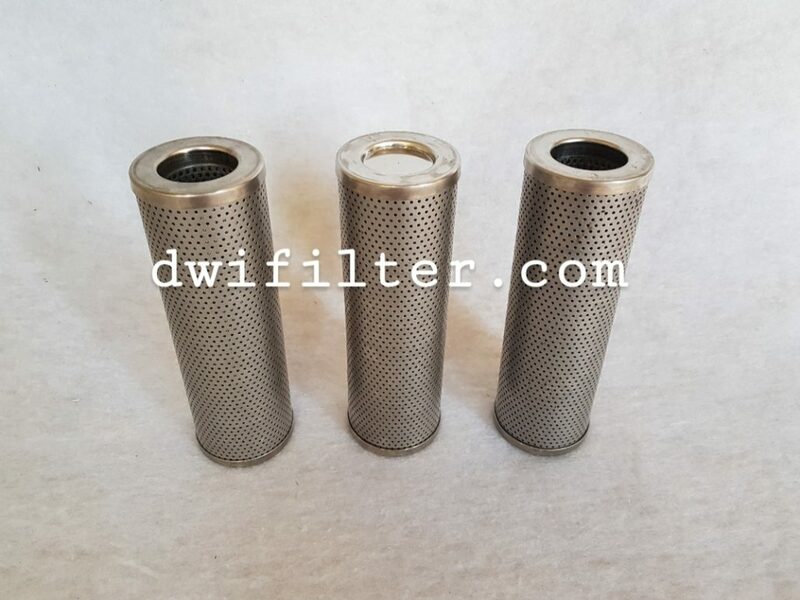 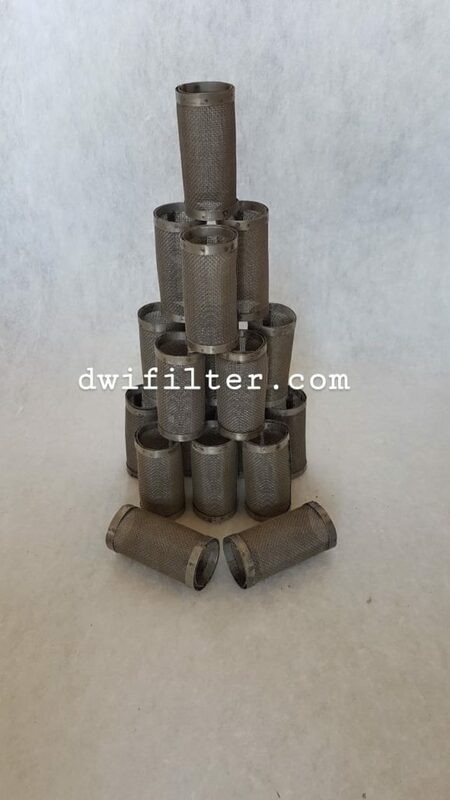 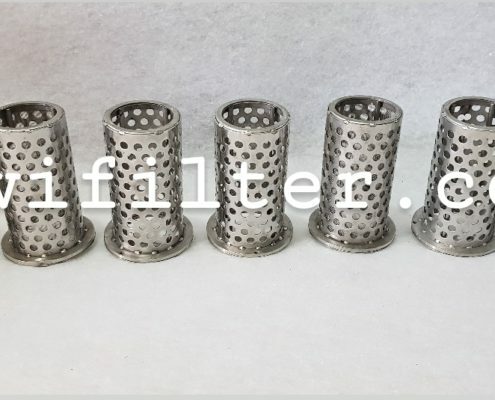 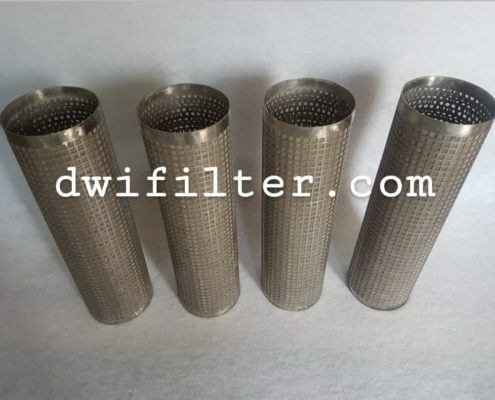 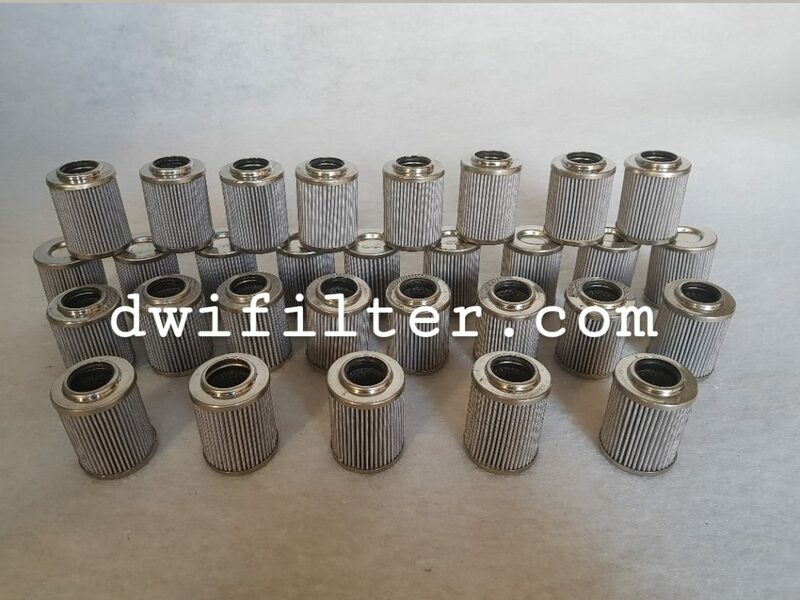 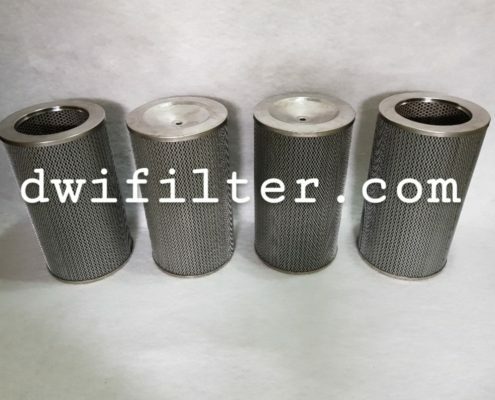 Also repair and manufacturing custom filter strainers as you need. 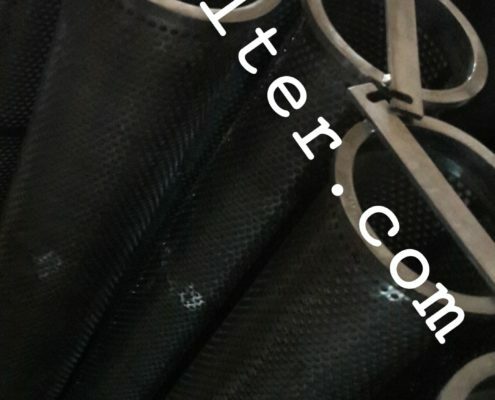 © 2018 - PT. 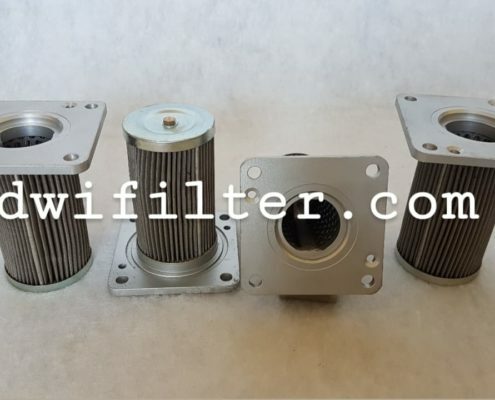 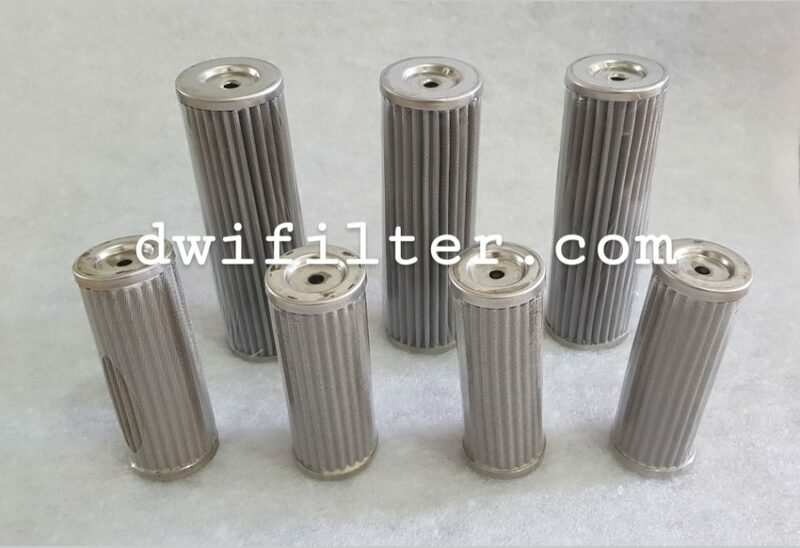 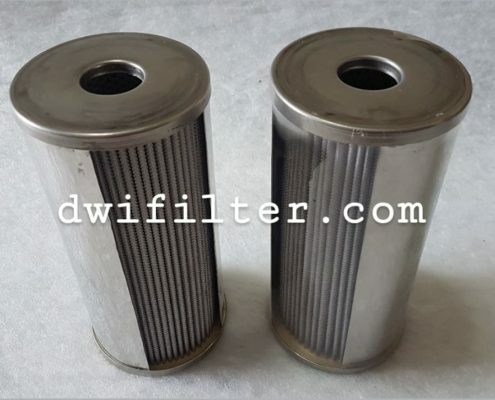 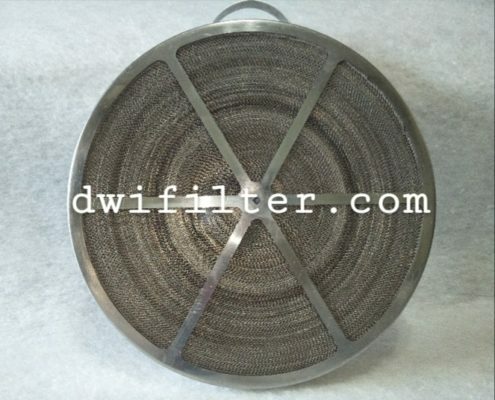 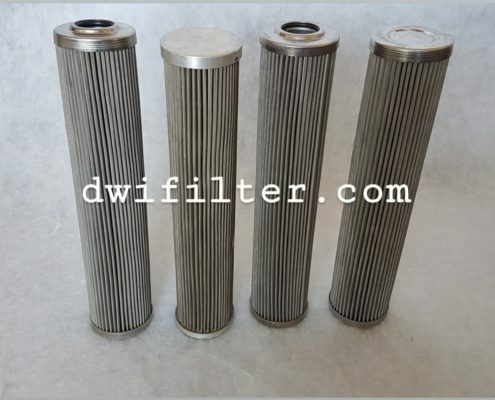 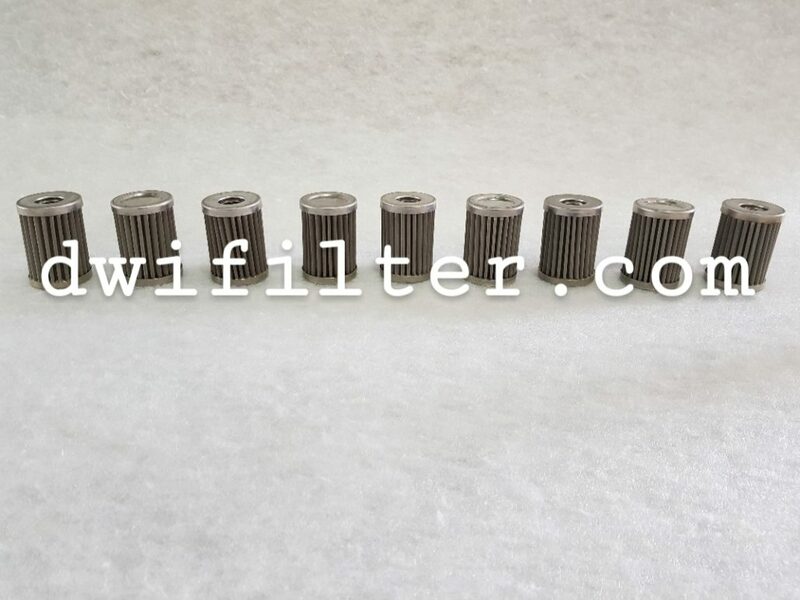 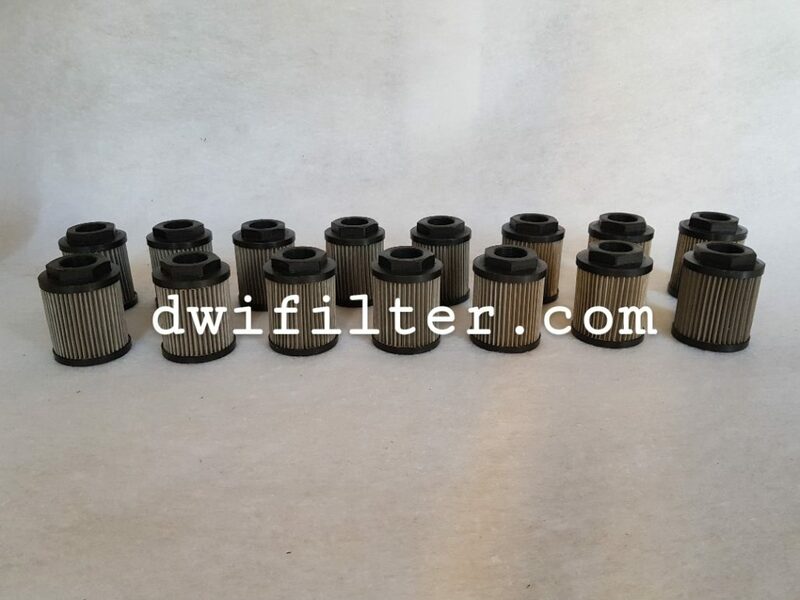 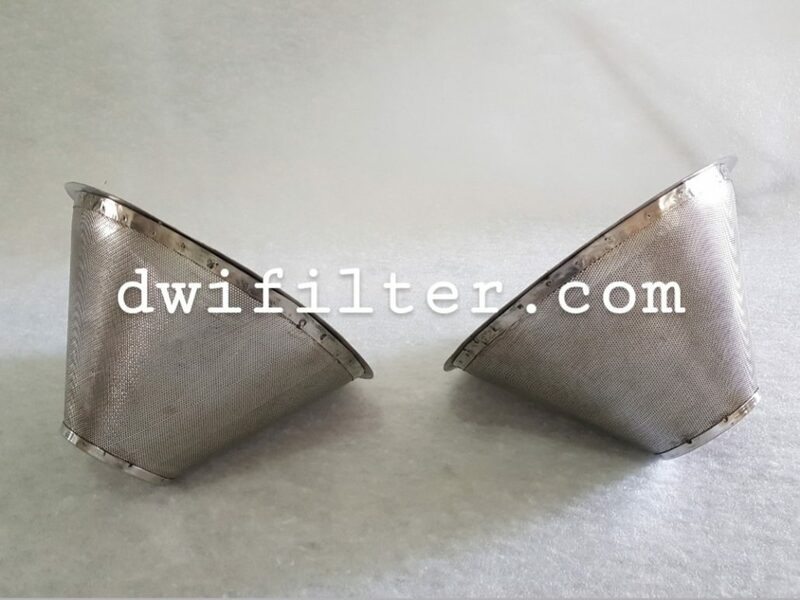 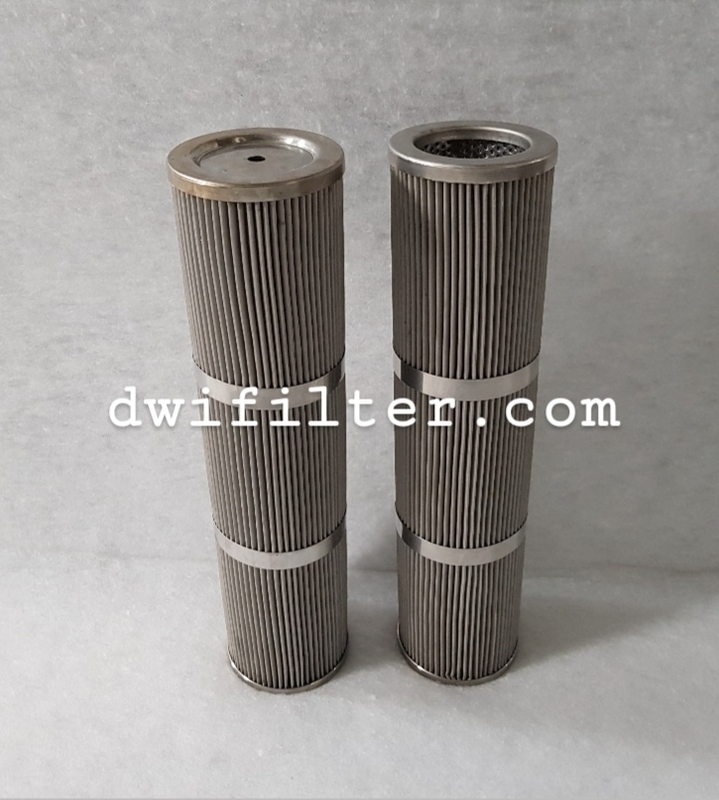 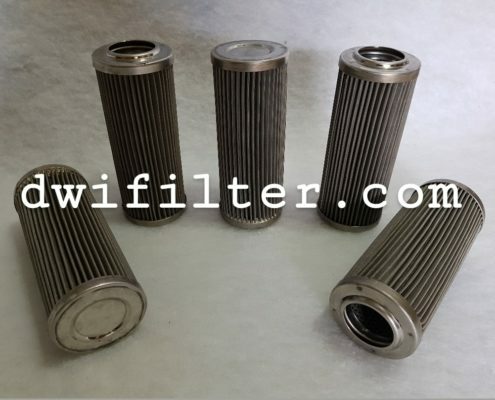 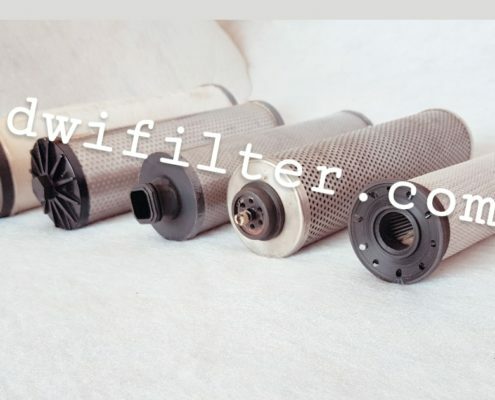 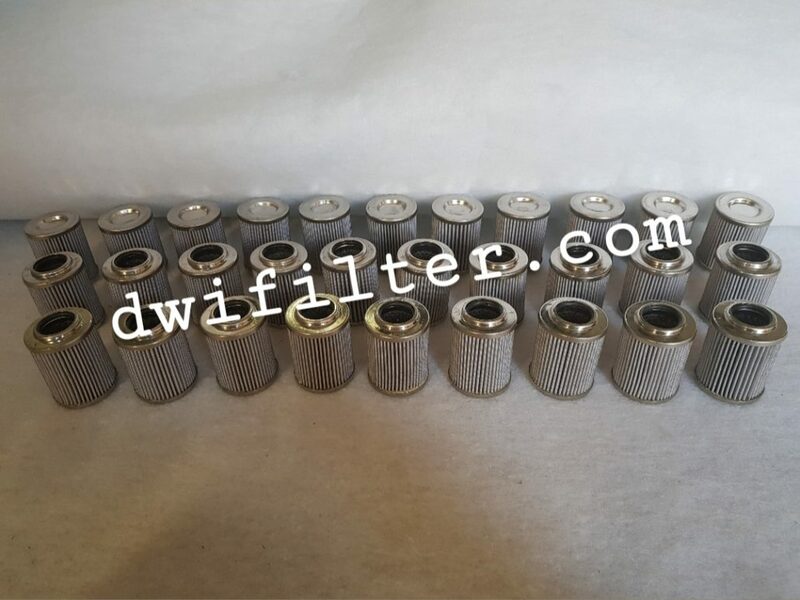 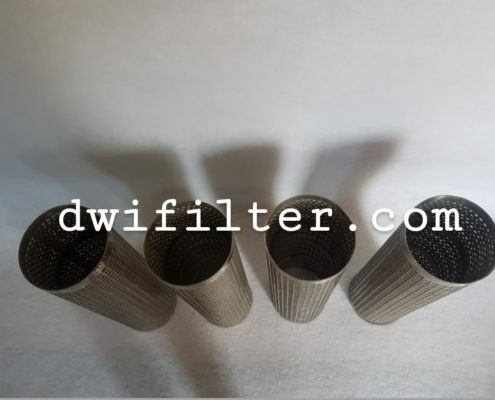 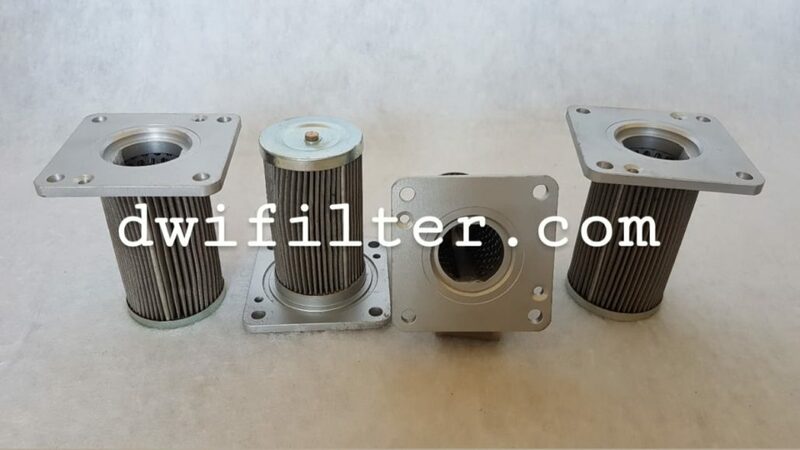 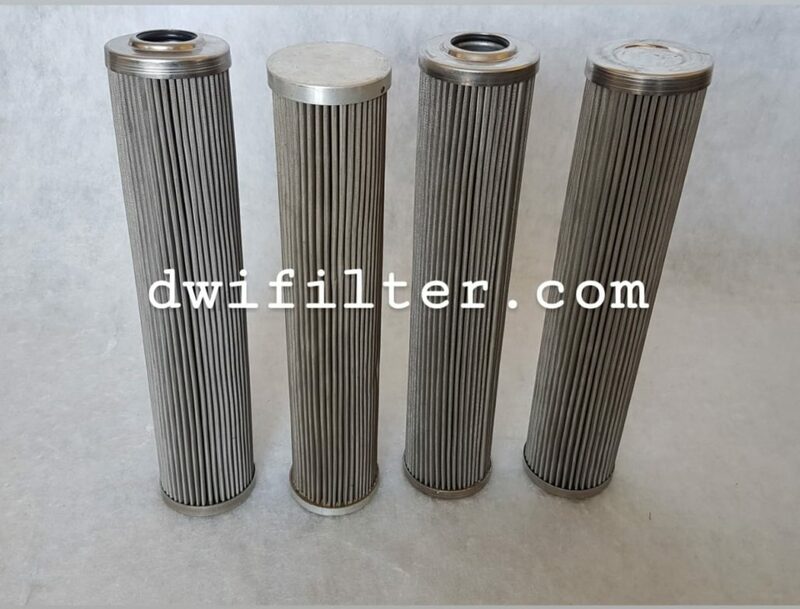 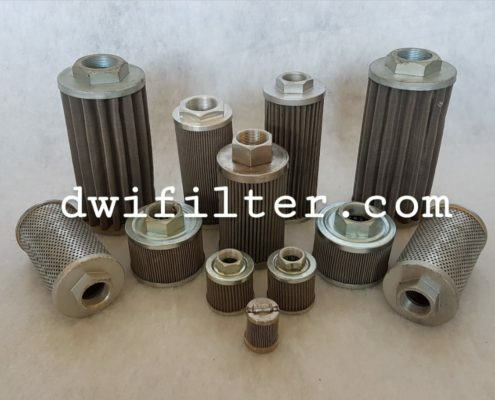 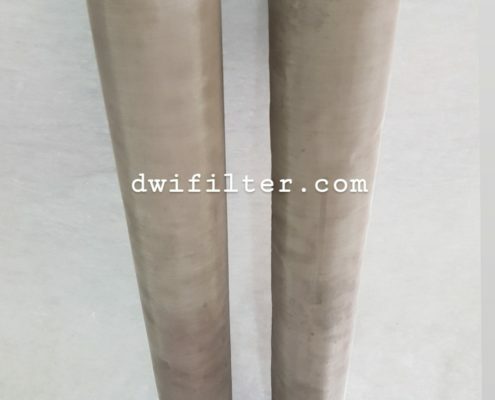 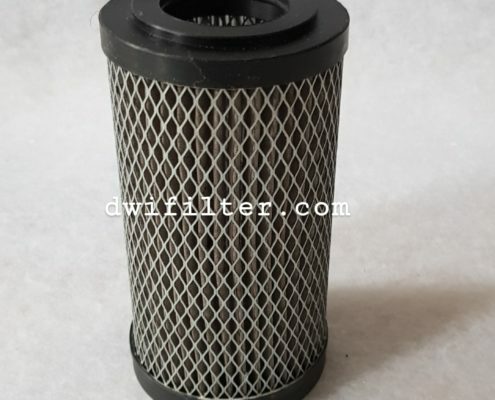 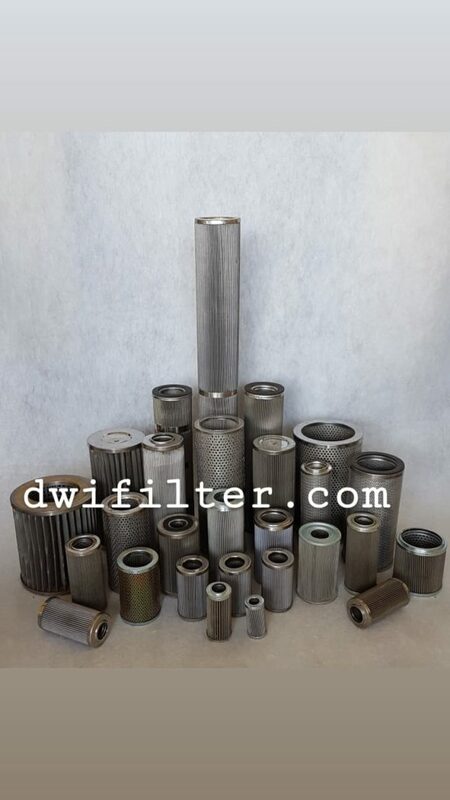 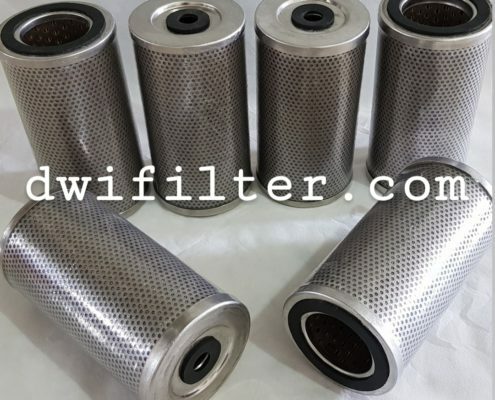 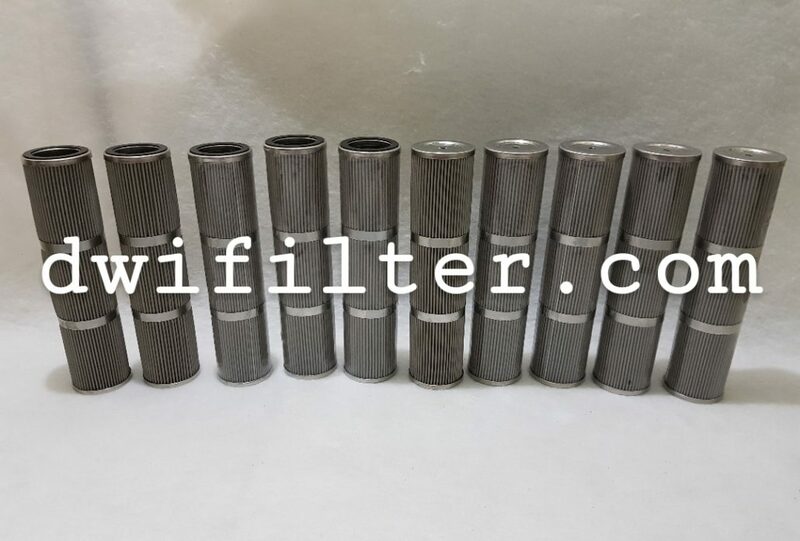 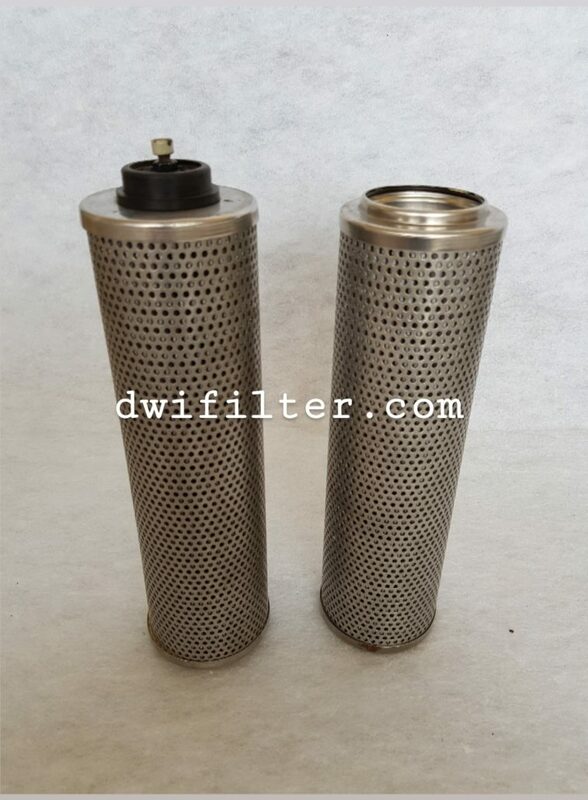 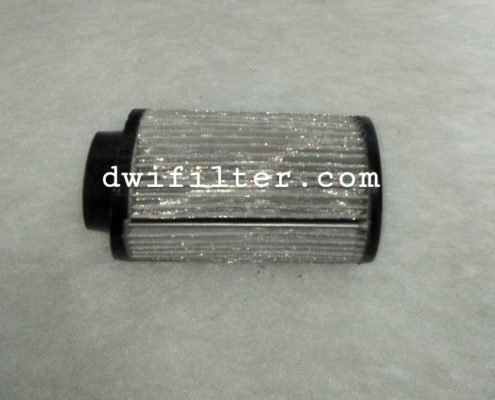 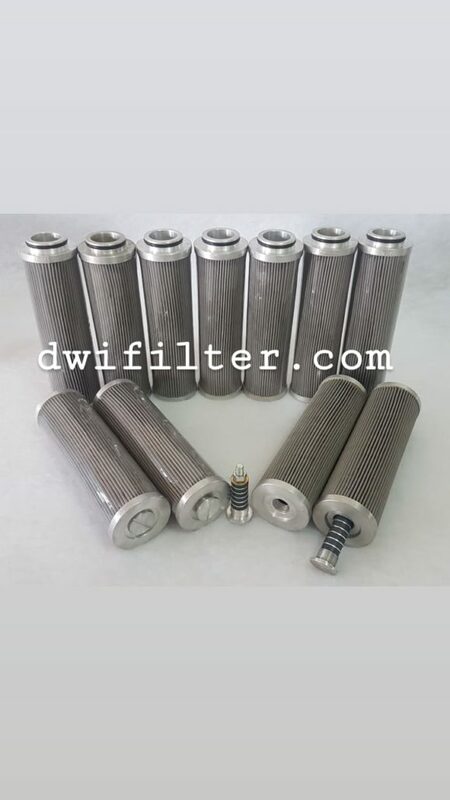 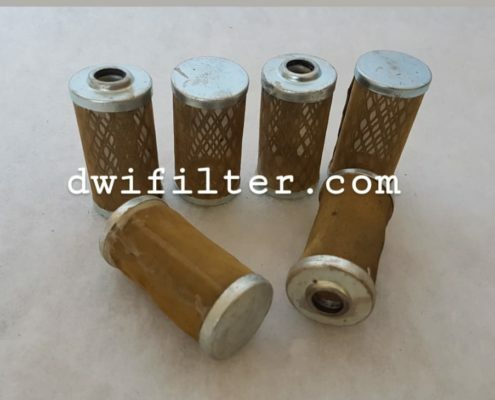 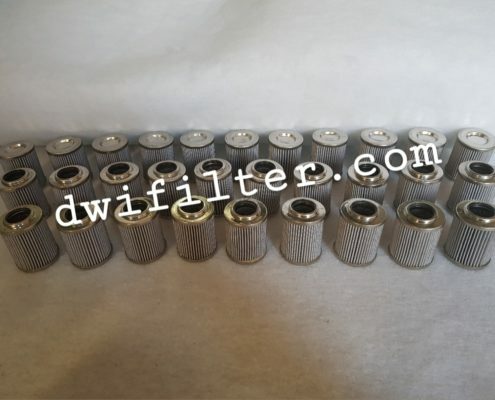 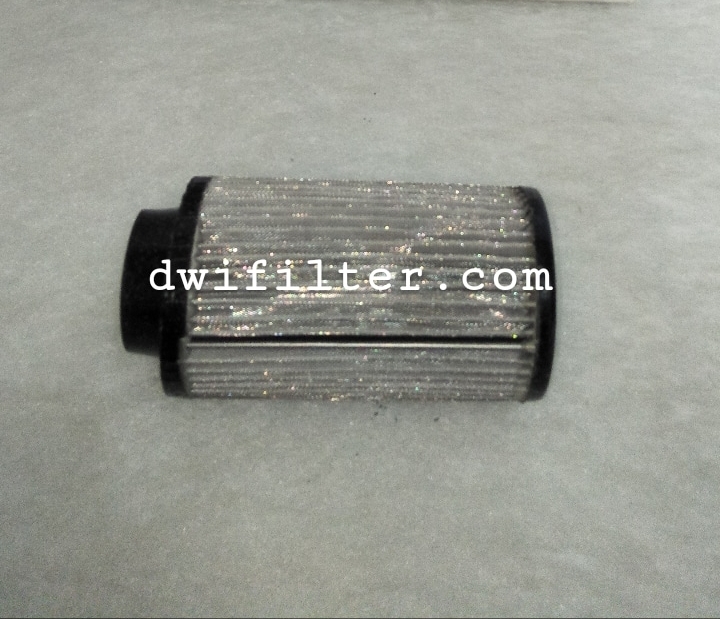 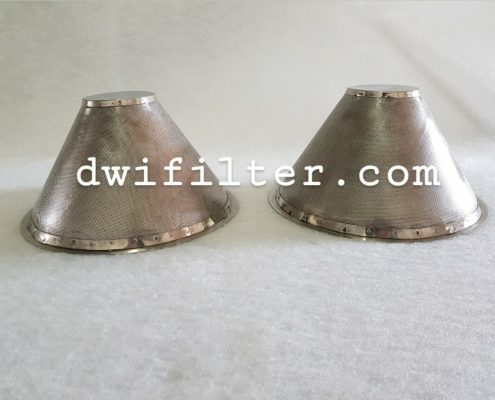 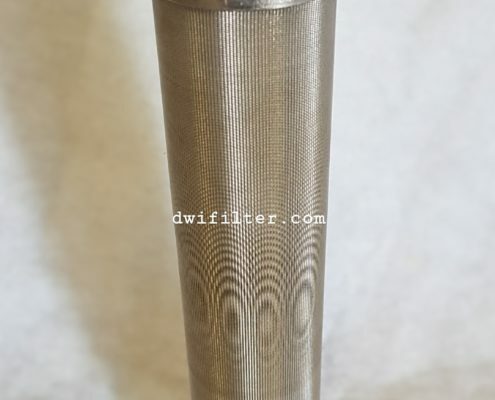 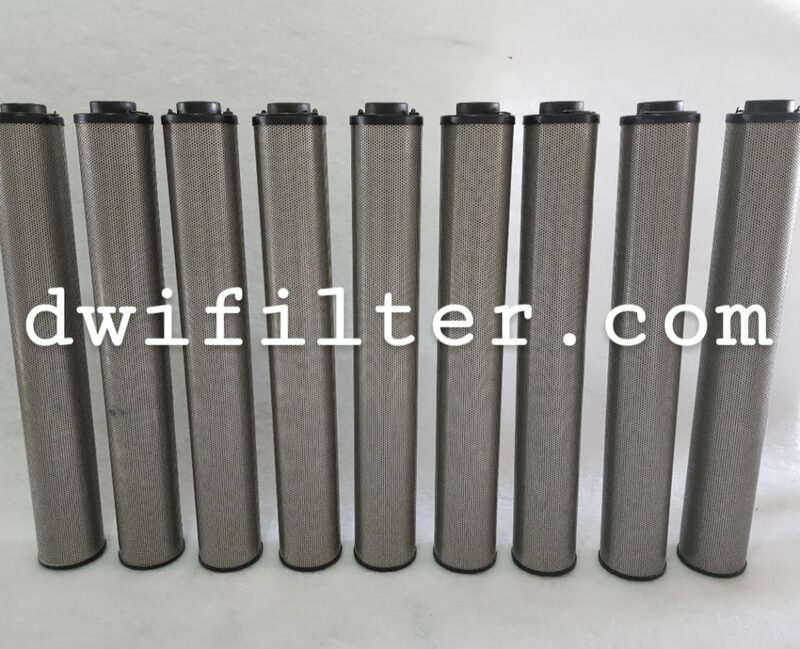 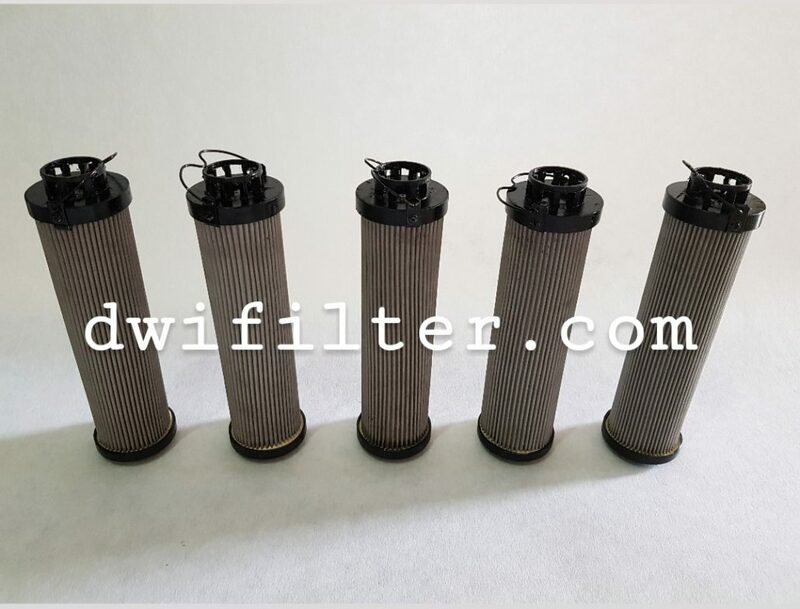 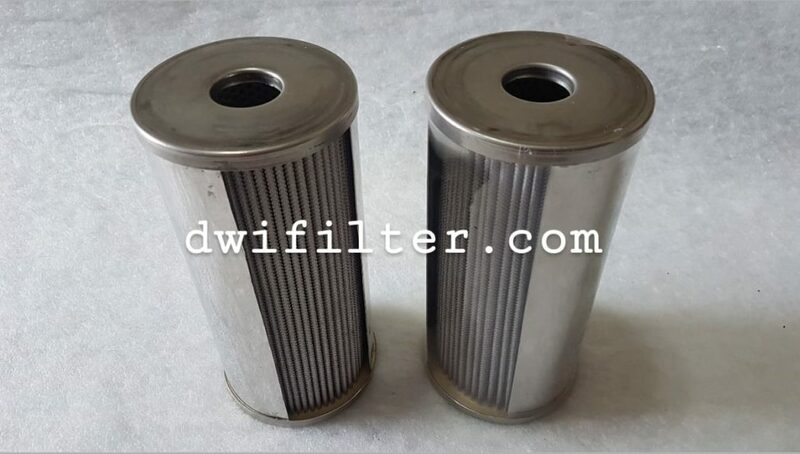 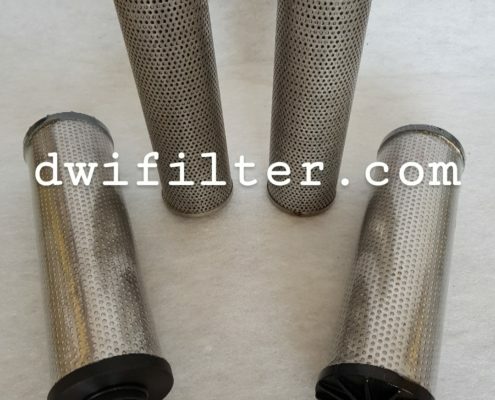 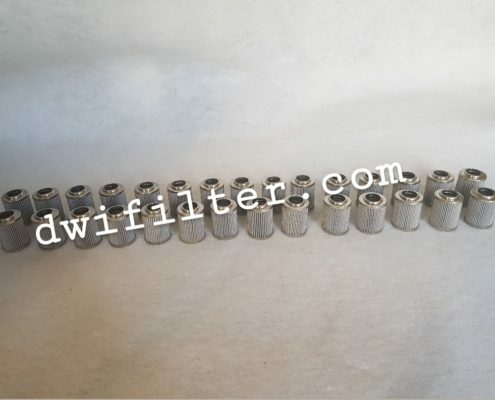 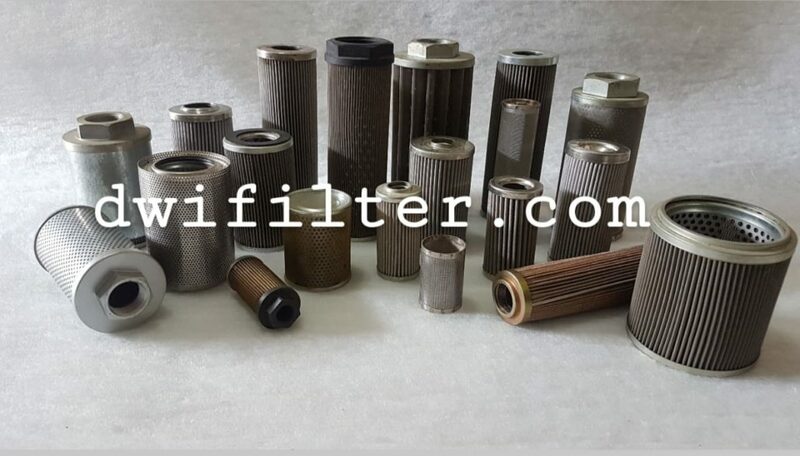 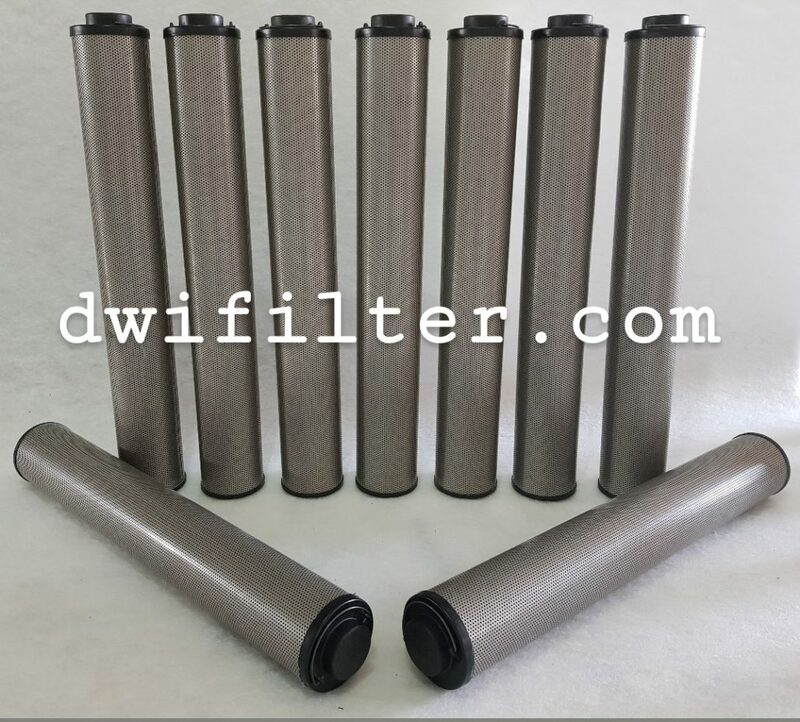 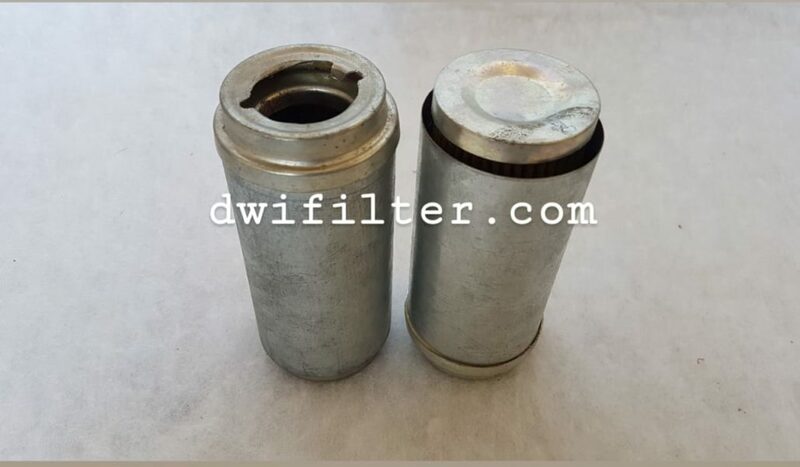 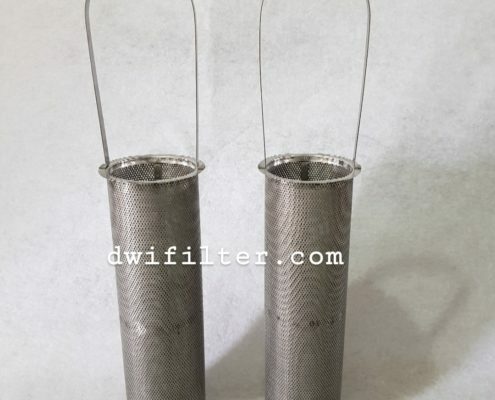 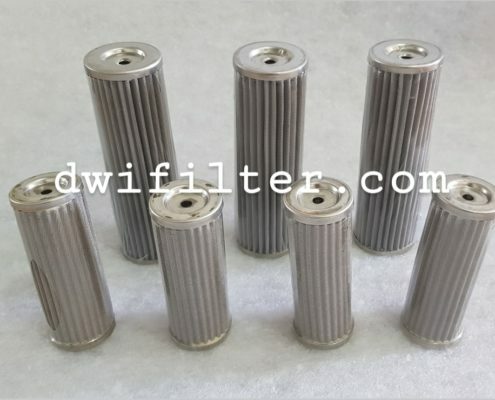 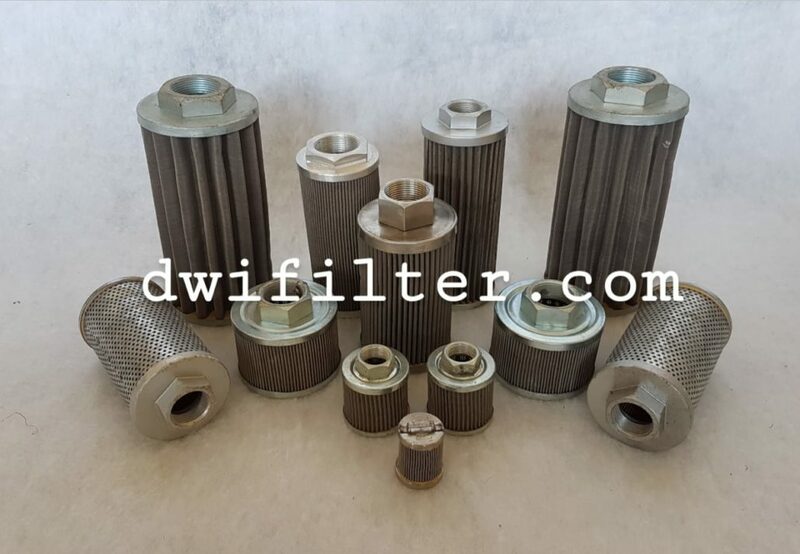 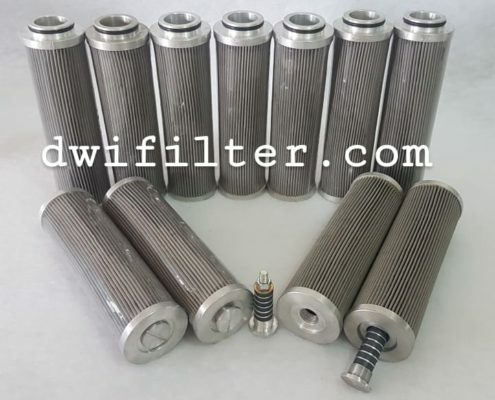 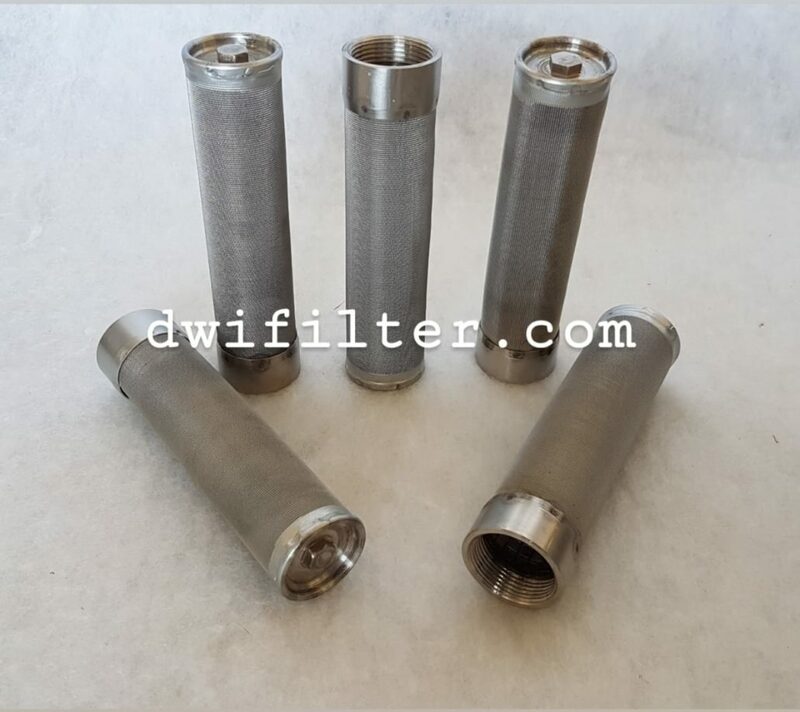 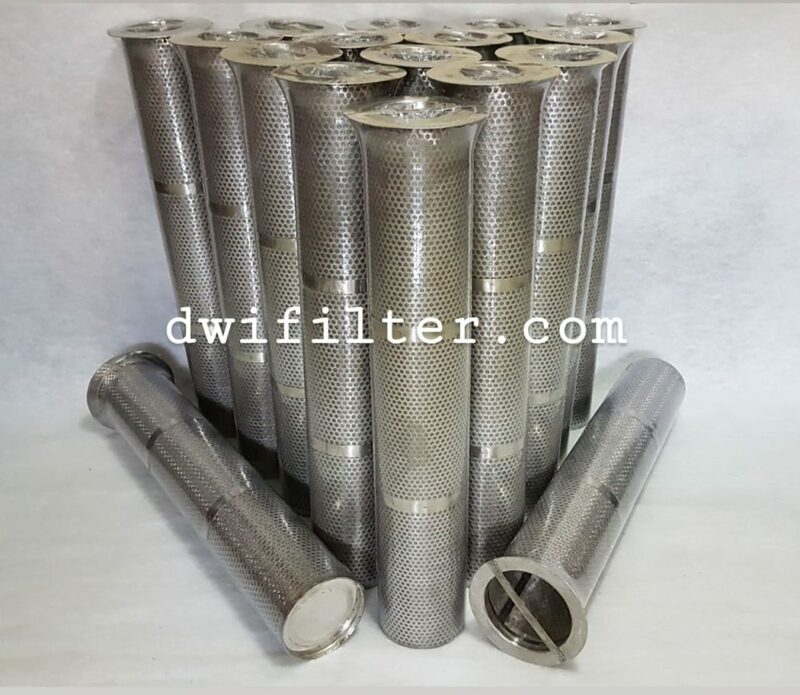 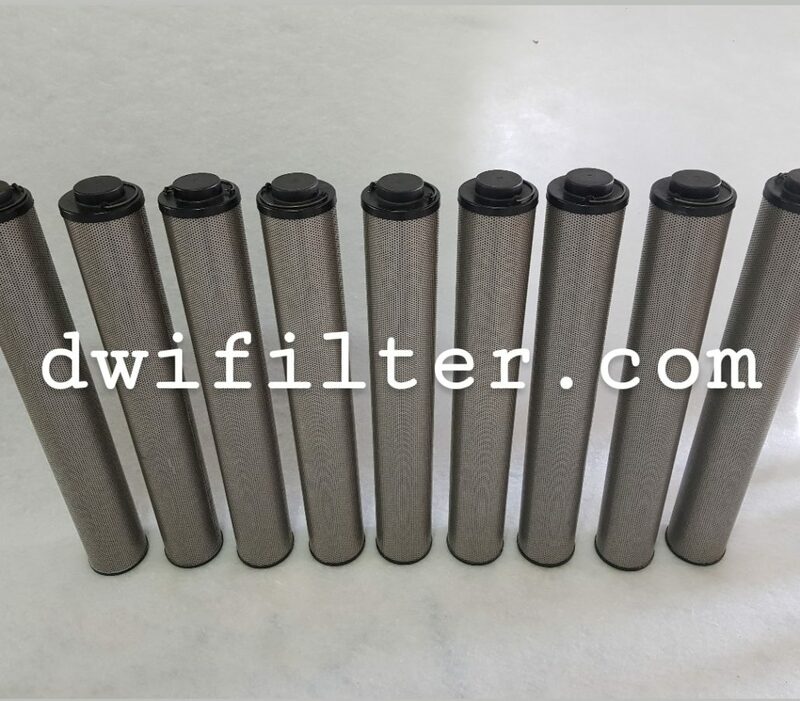 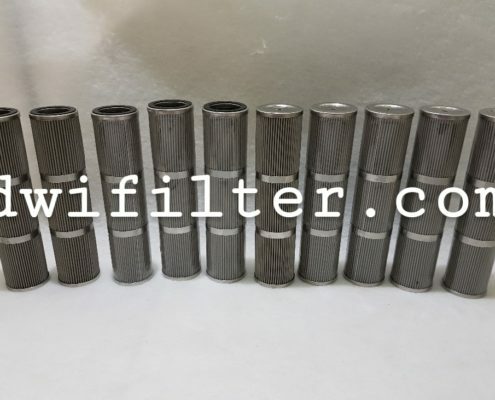 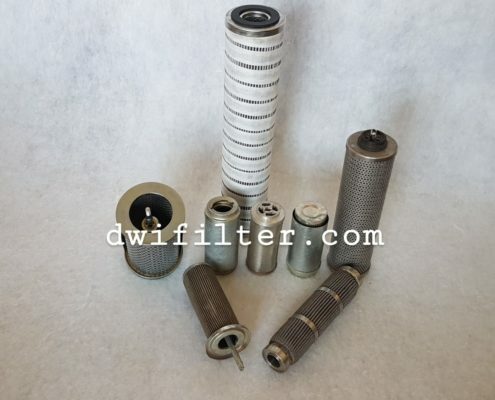 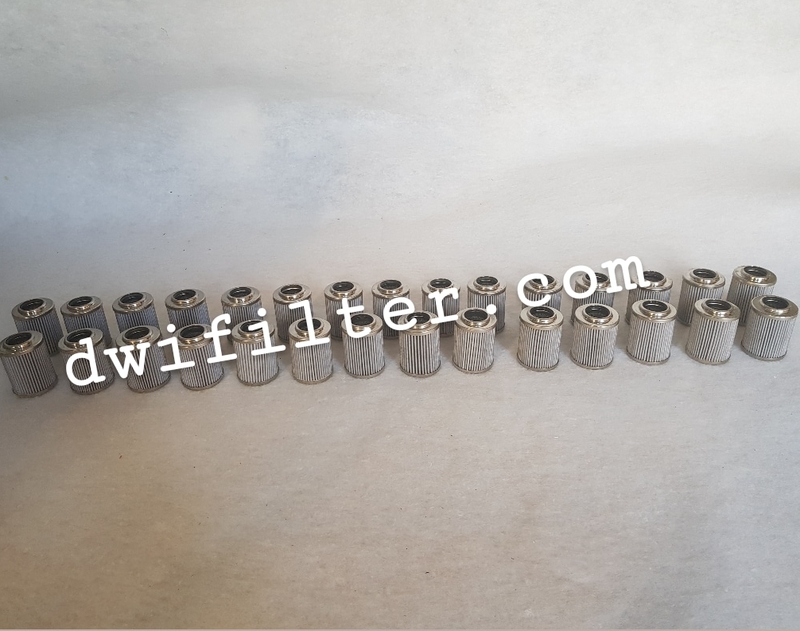 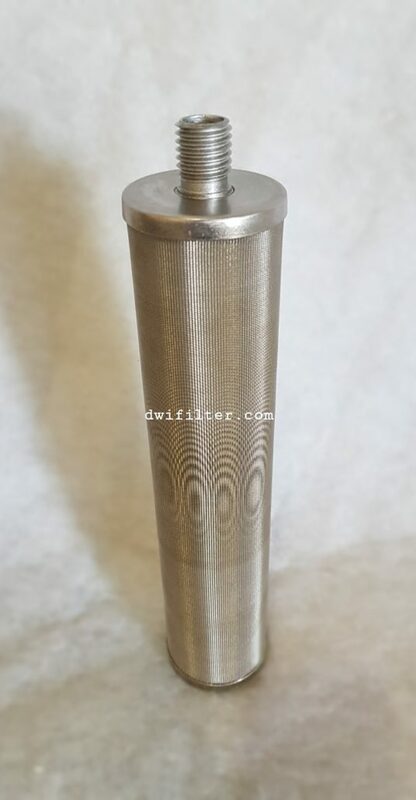 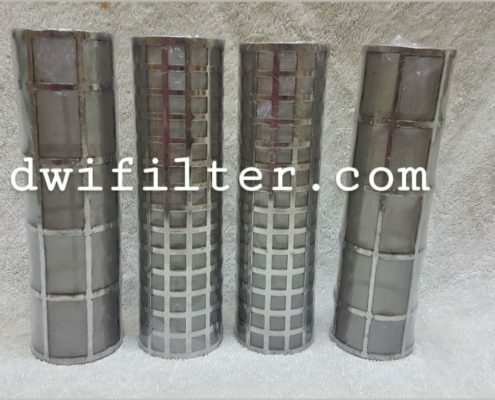 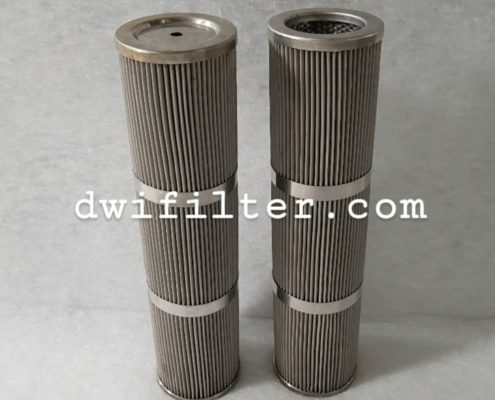 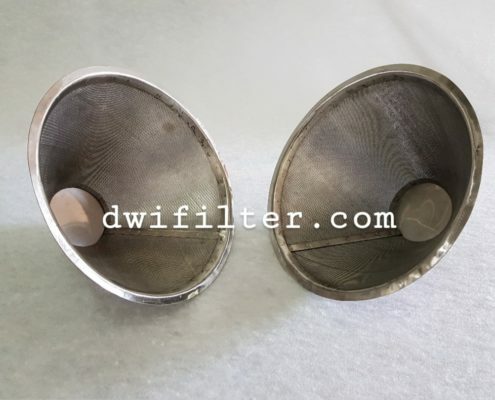 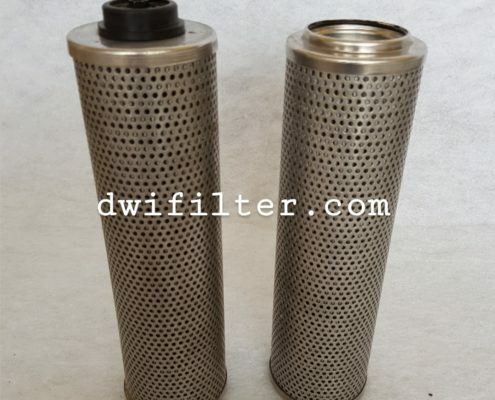 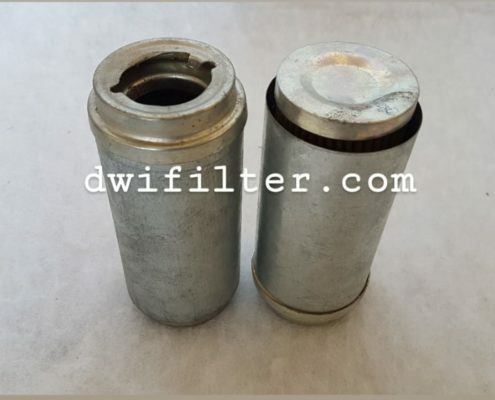 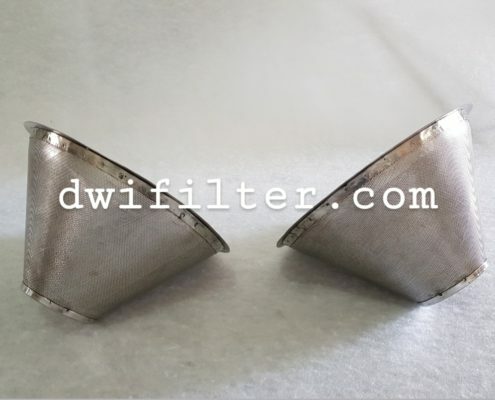 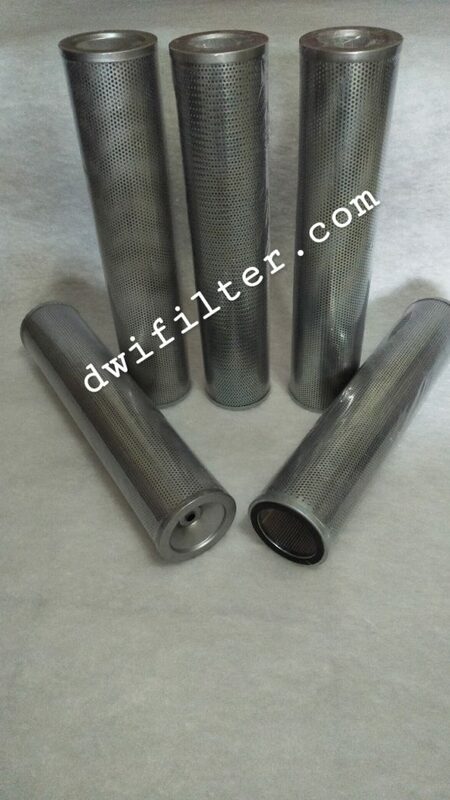 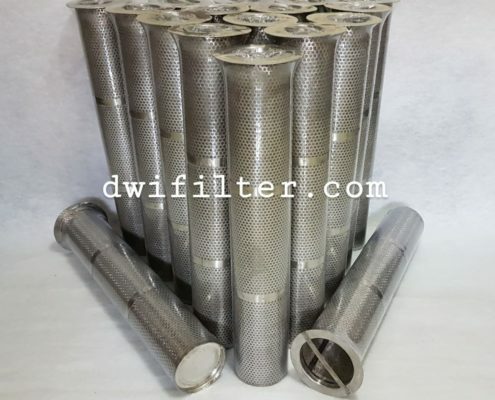 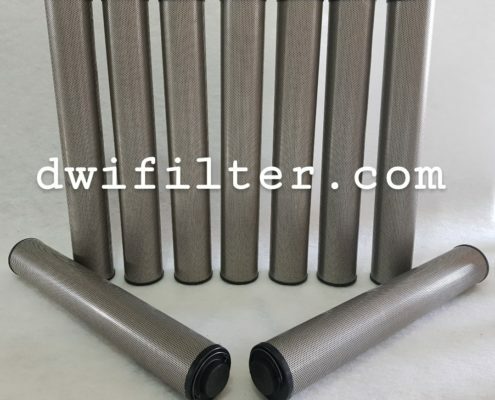 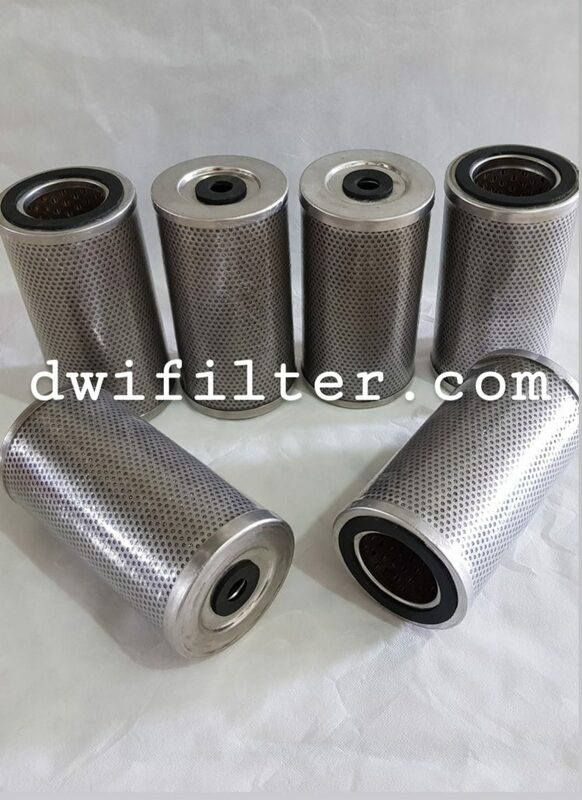 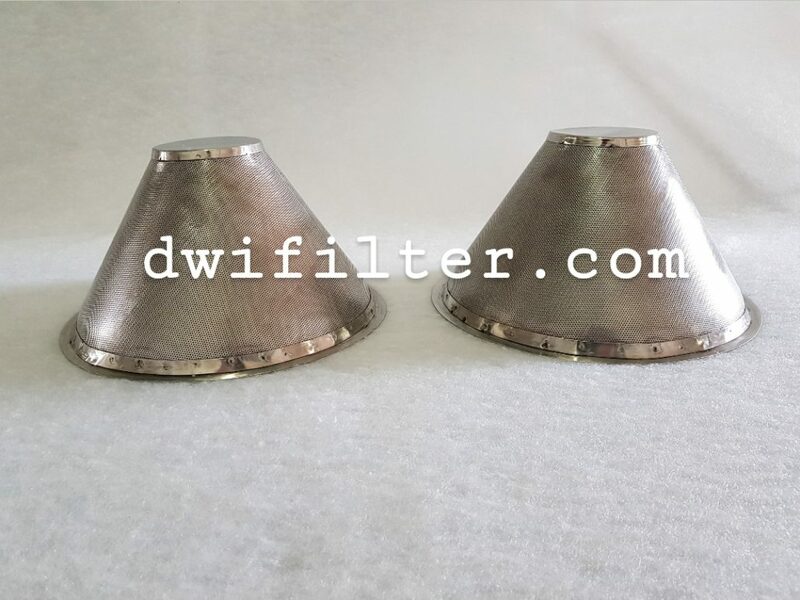 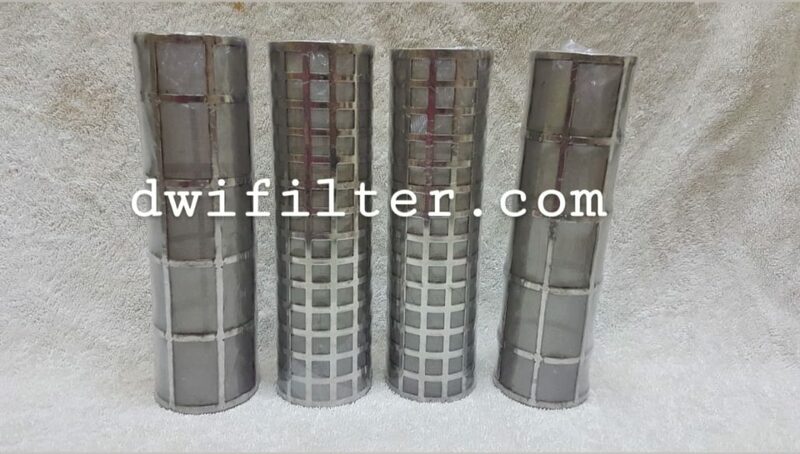 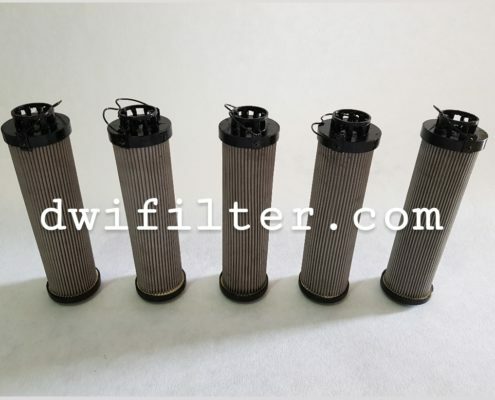 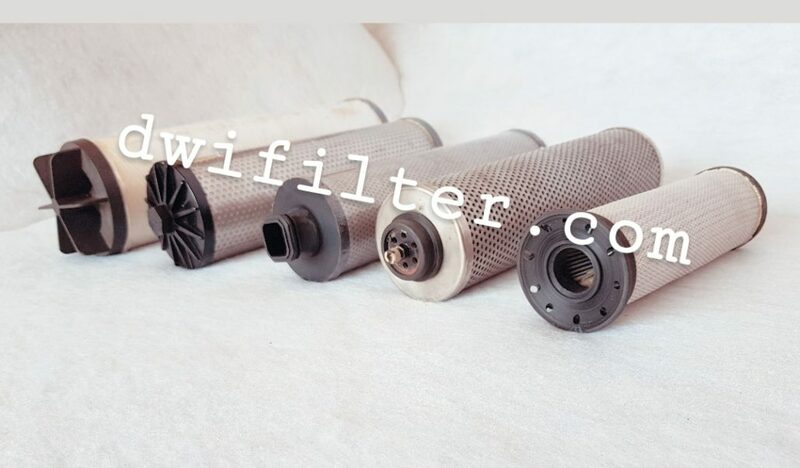 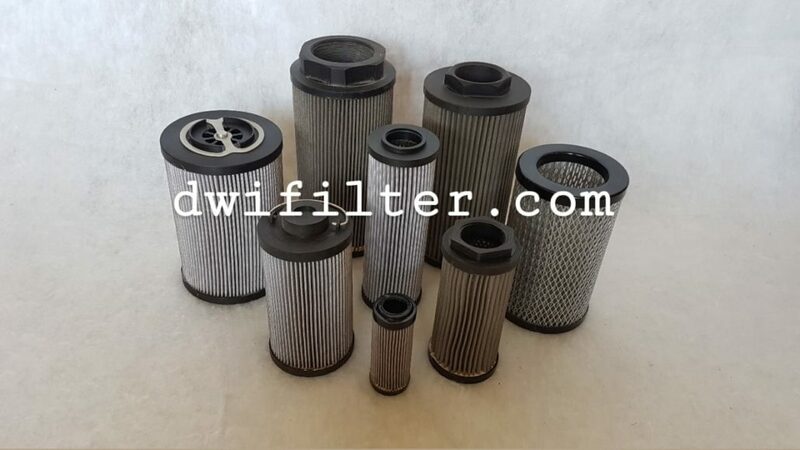 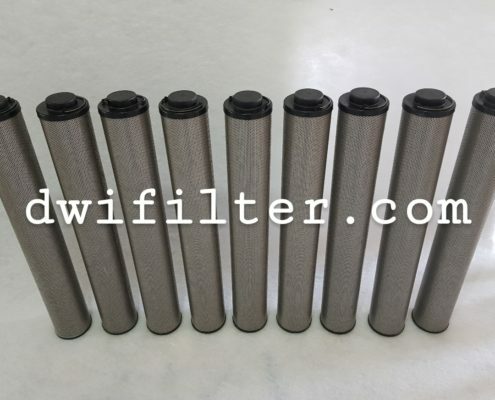 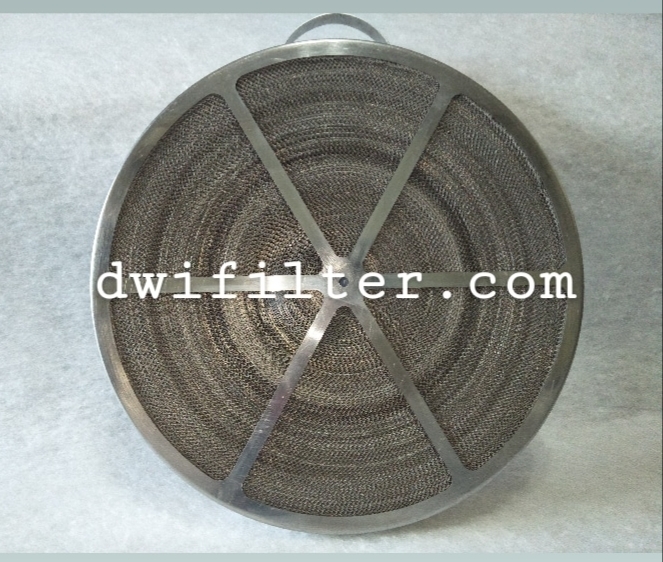 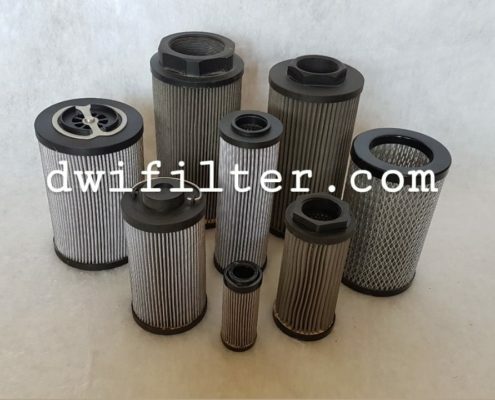 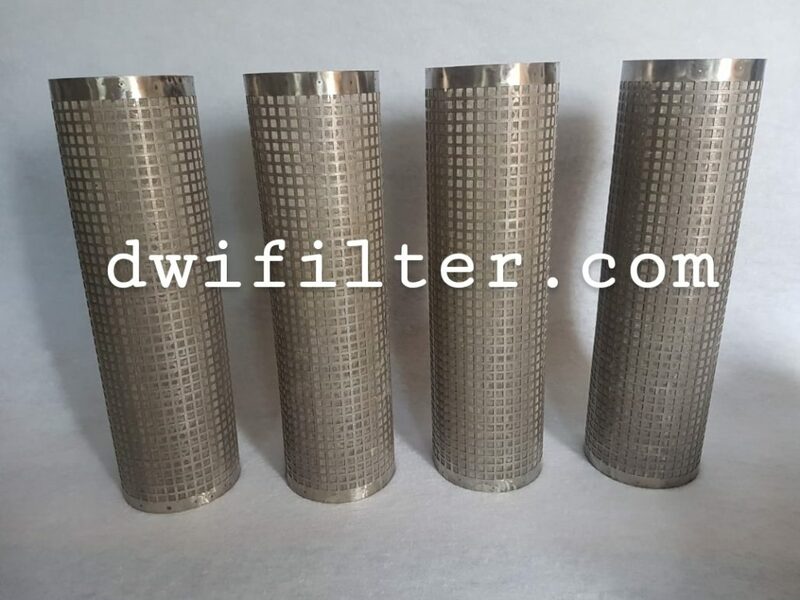 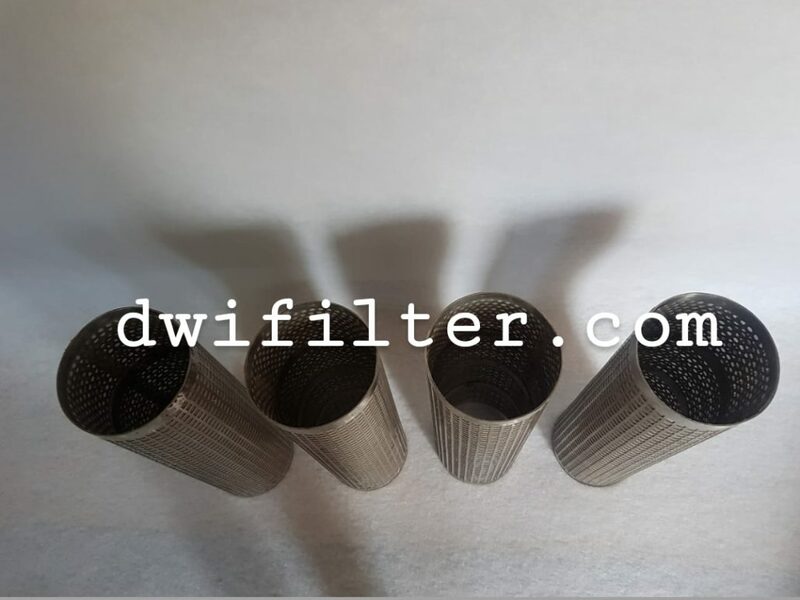 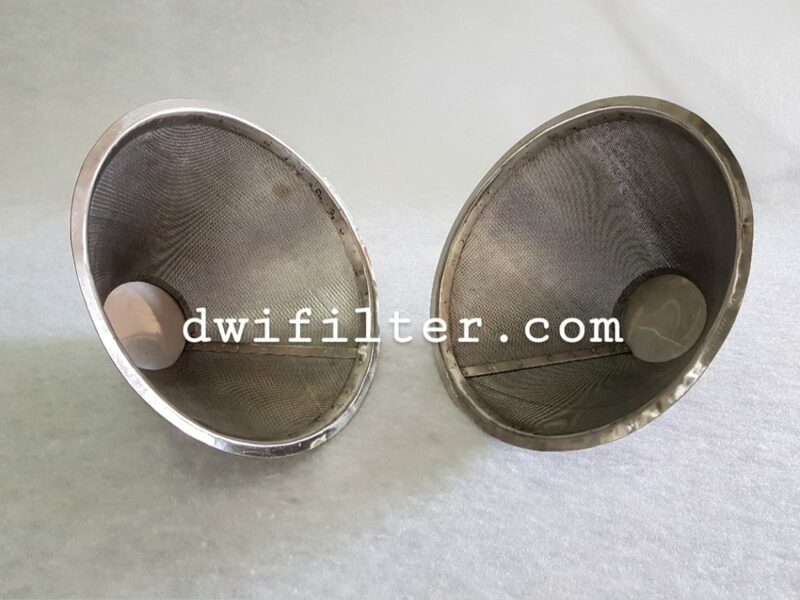 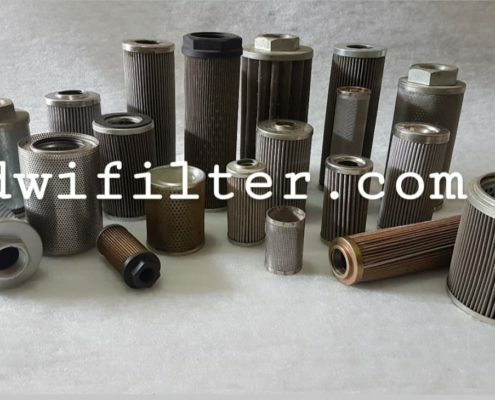 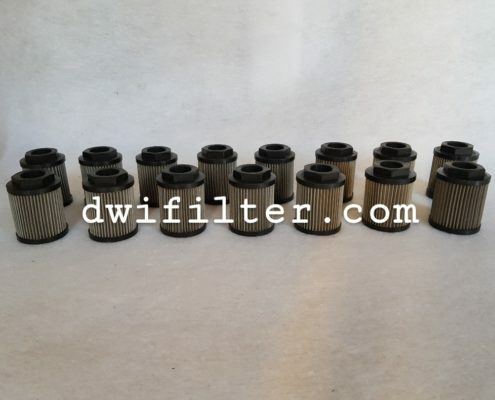 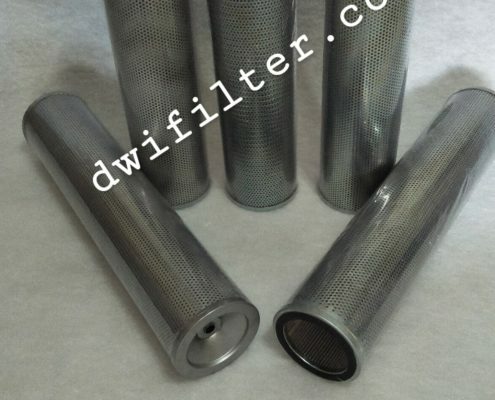 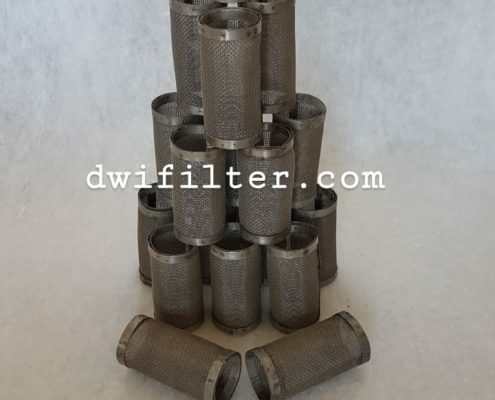 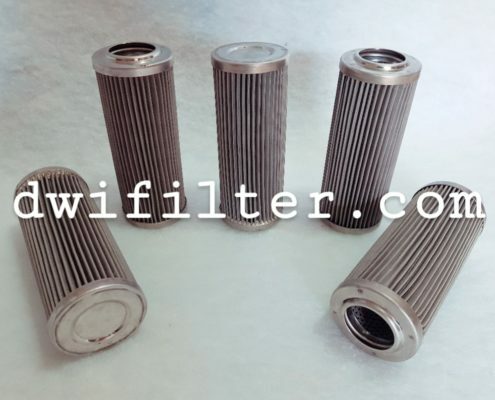 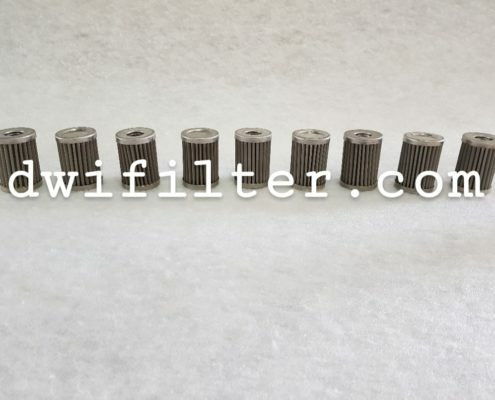 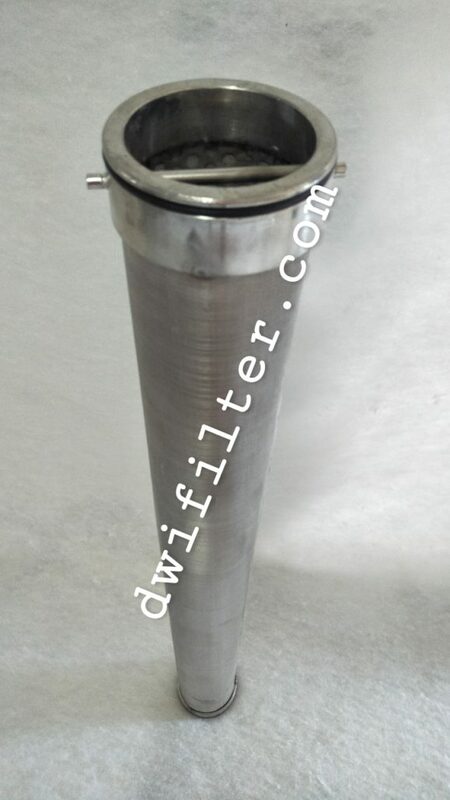 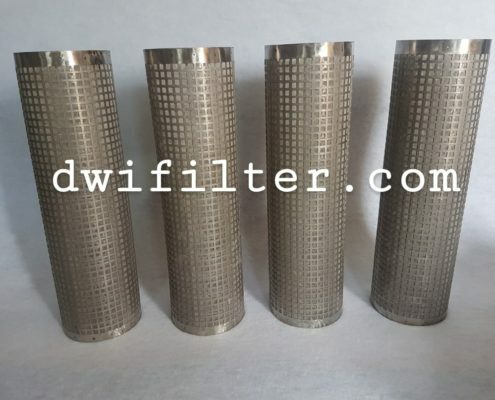 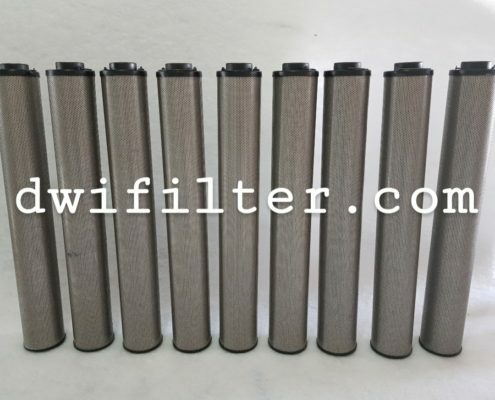 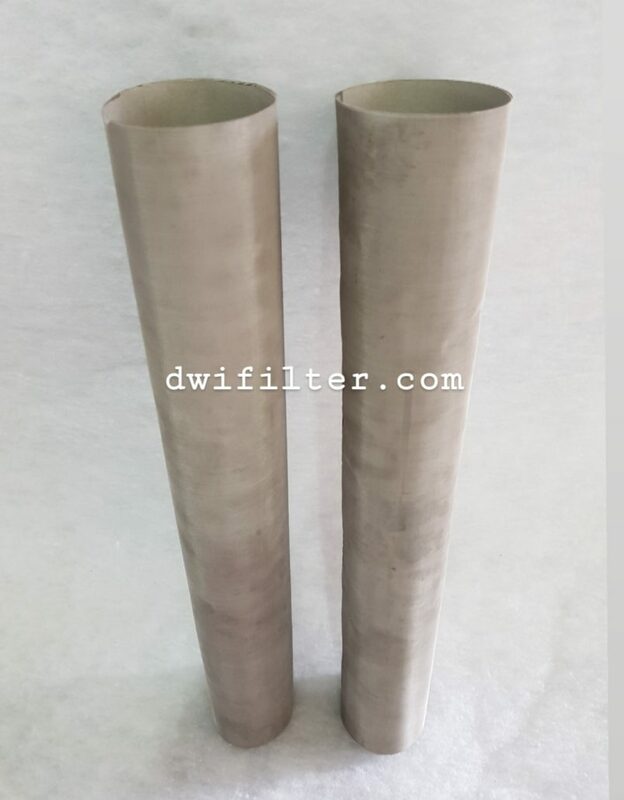 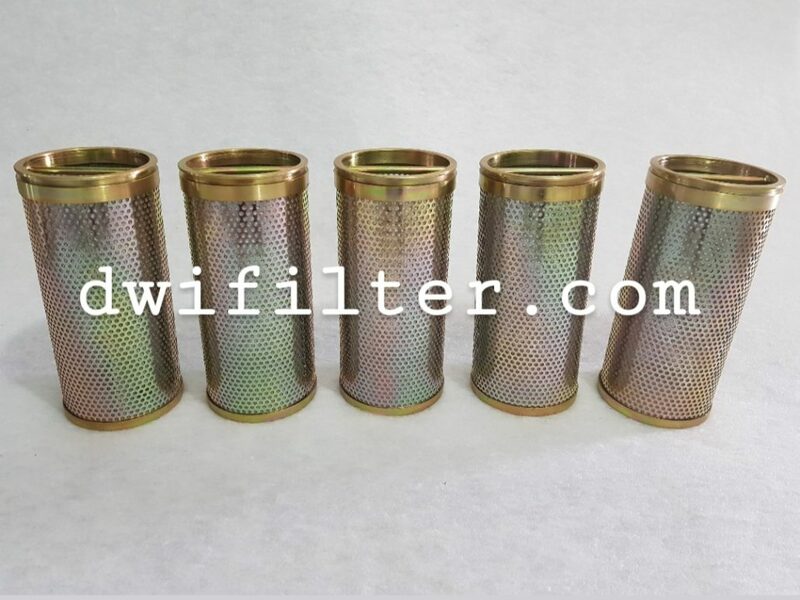 Dwi Filter | Industrial Filter Manufacturer and Distributor | All Rights Reserved.